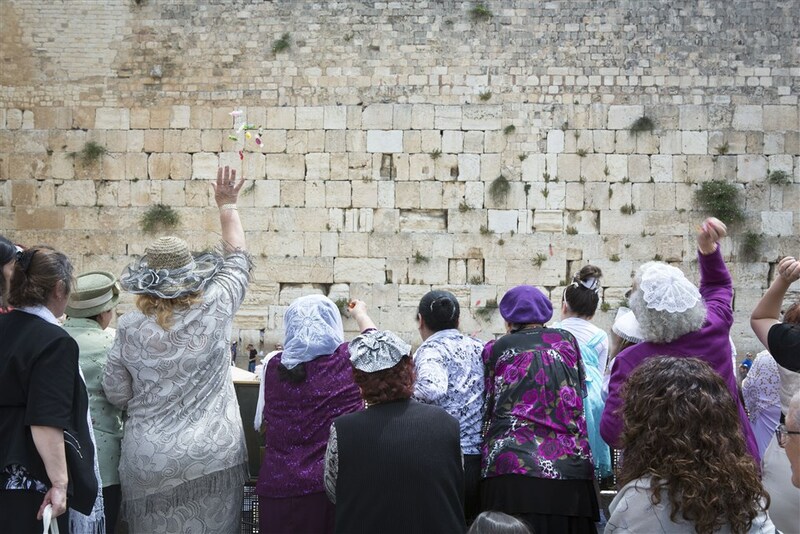 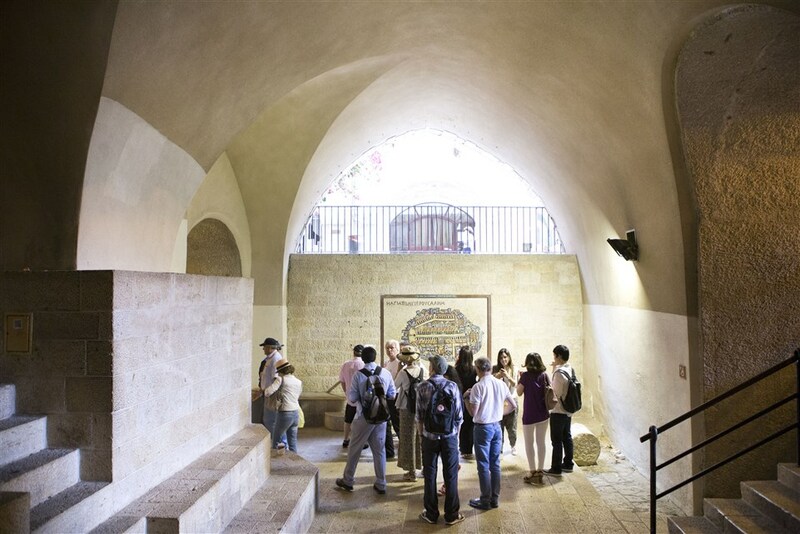 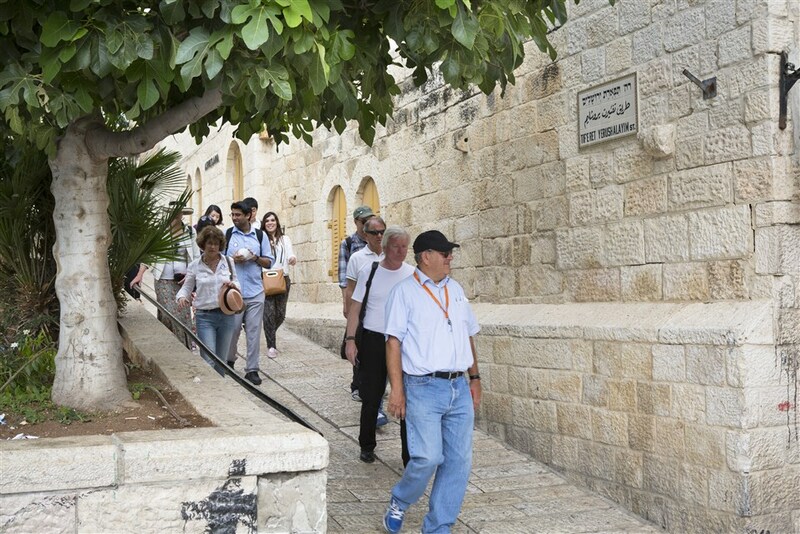 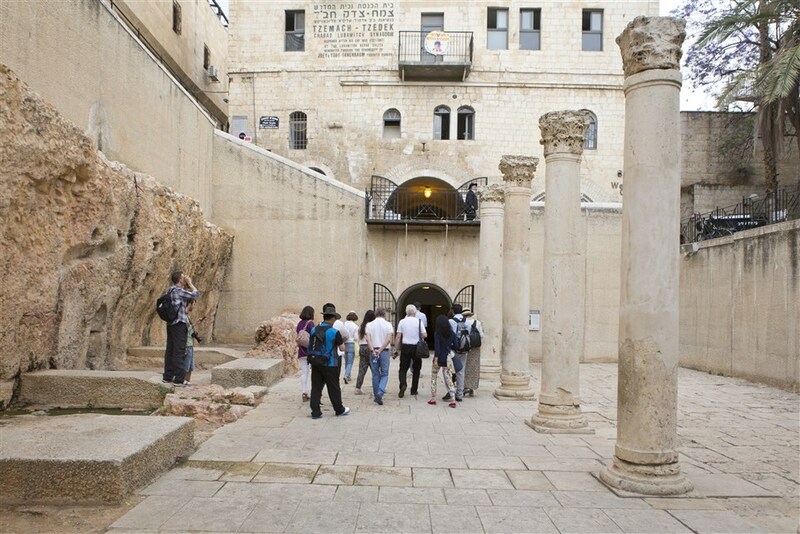 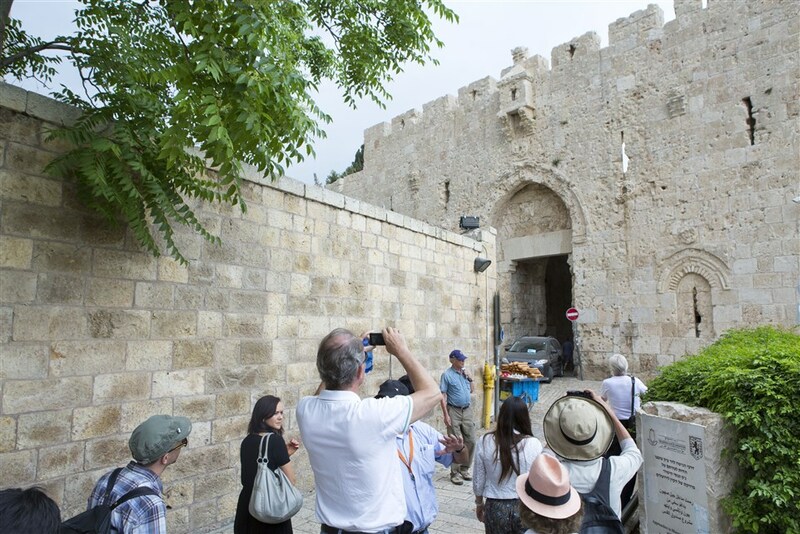 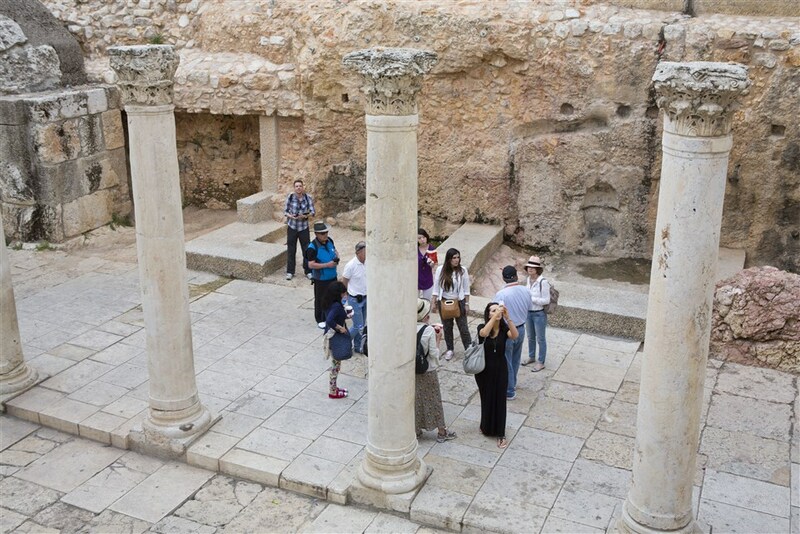 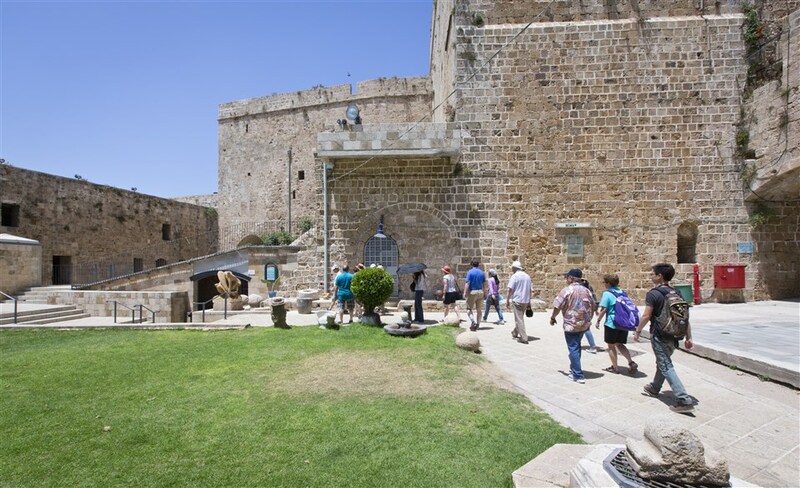 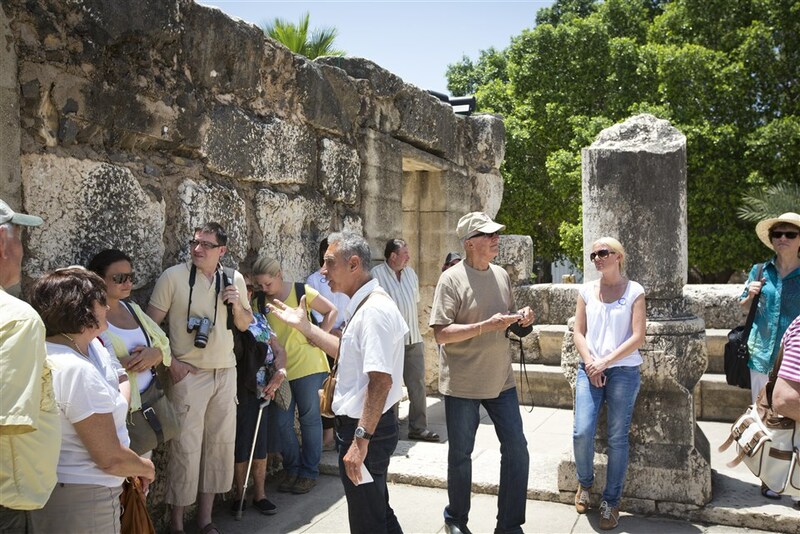 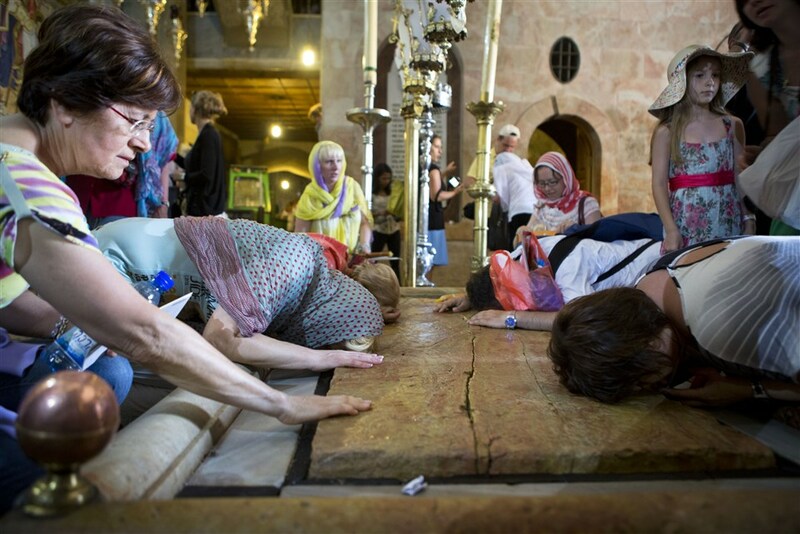 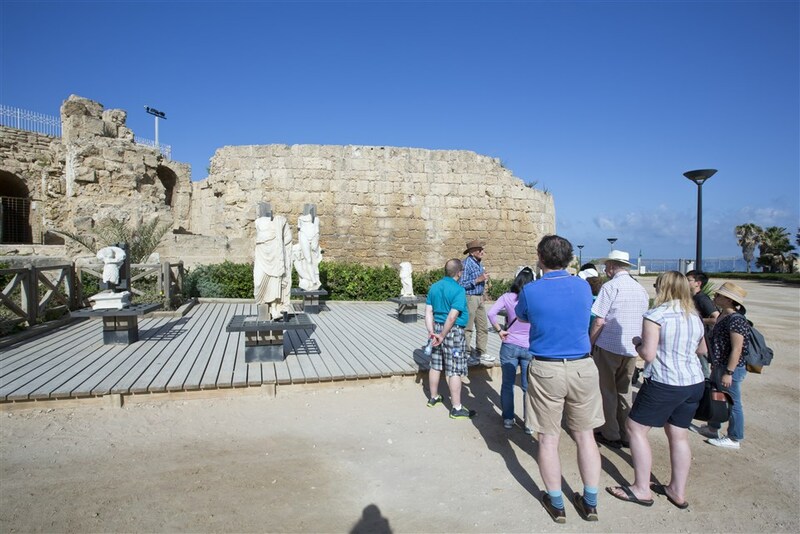 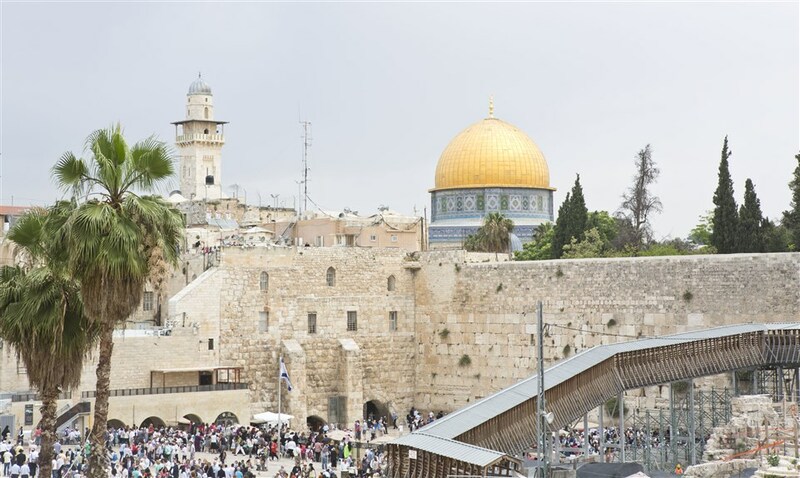 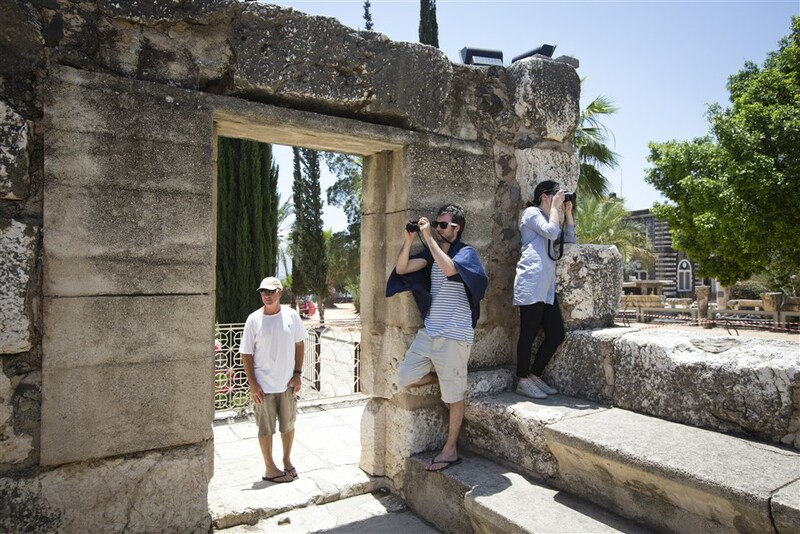 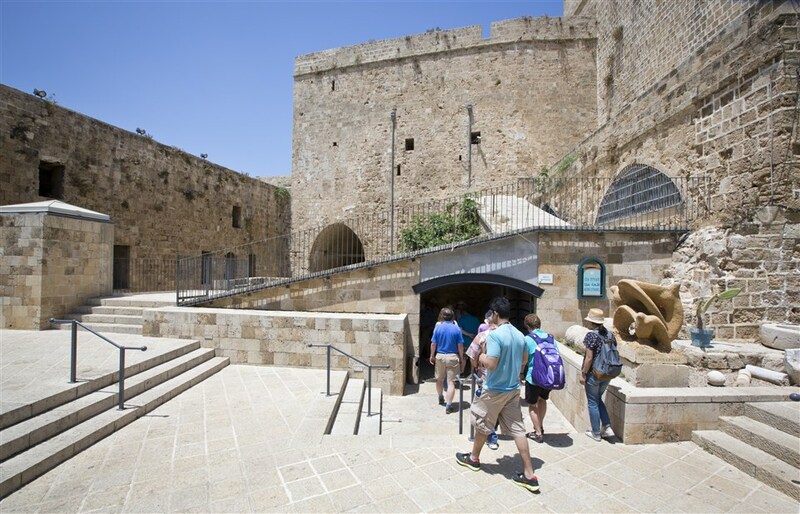 If you're looking for a good introduction to the Christian part of Israel, look no further than the Holy Land Israel Tours. 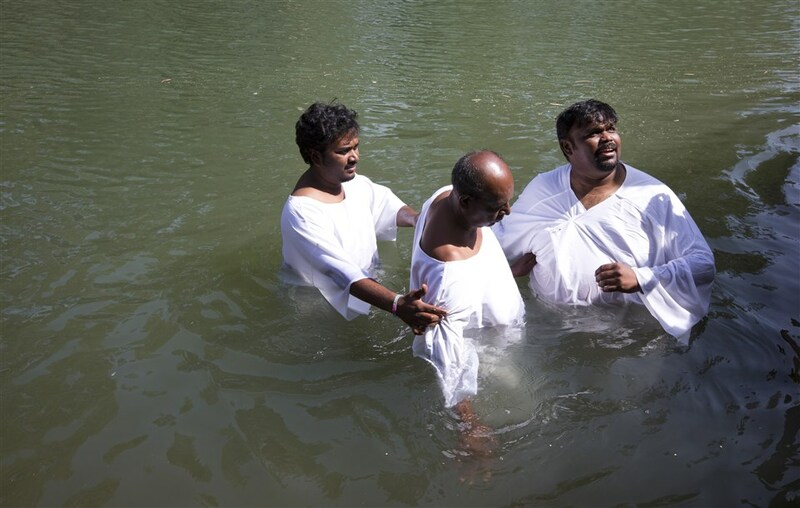 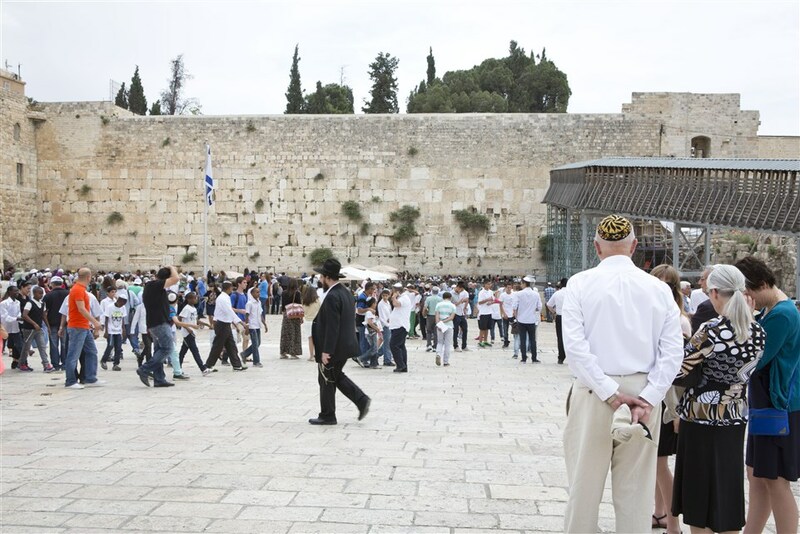 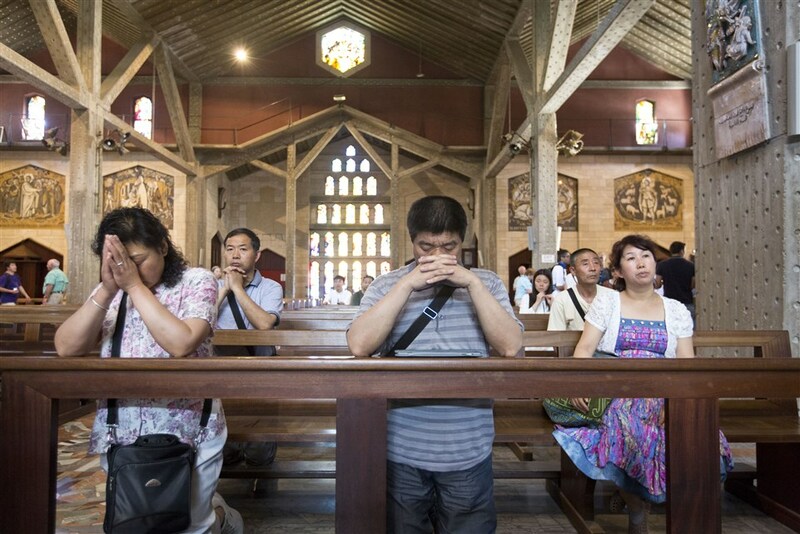 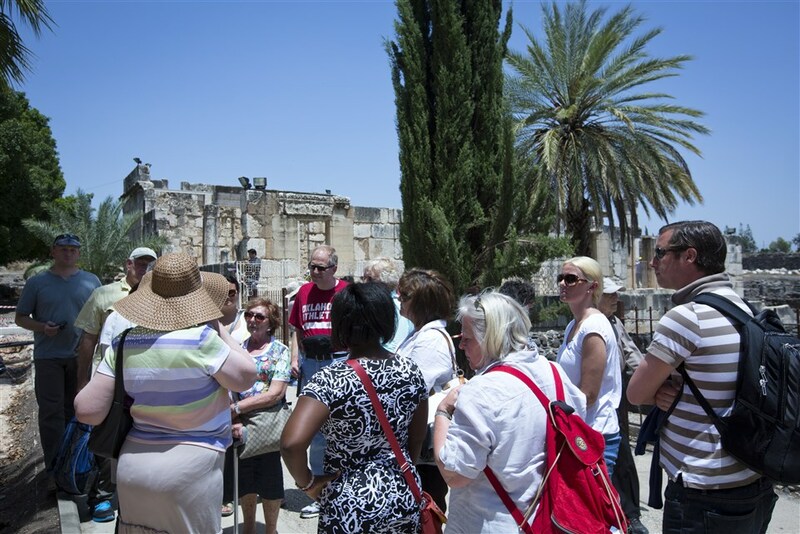 The best tour guide will show you the many exceptional Christian sites that this diverse country has to offer. 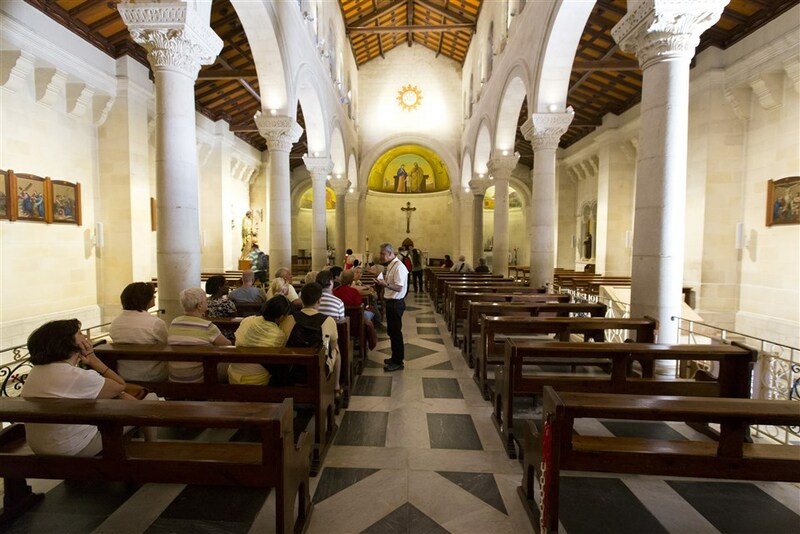 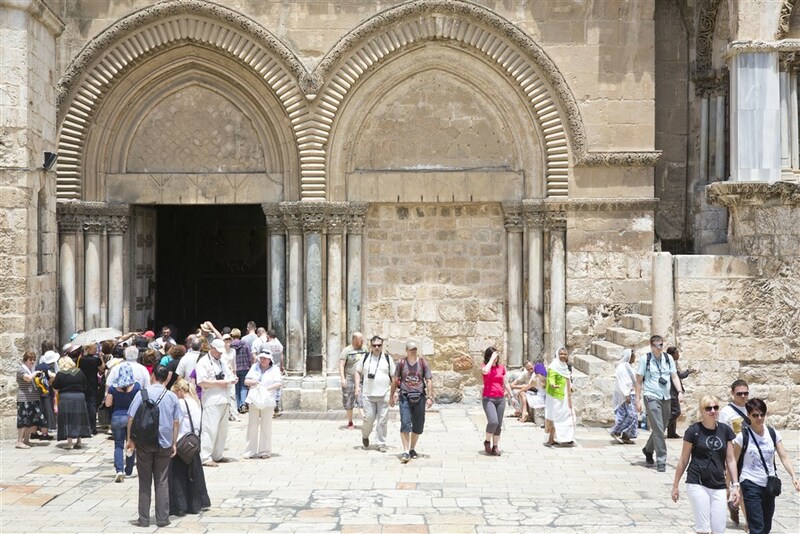 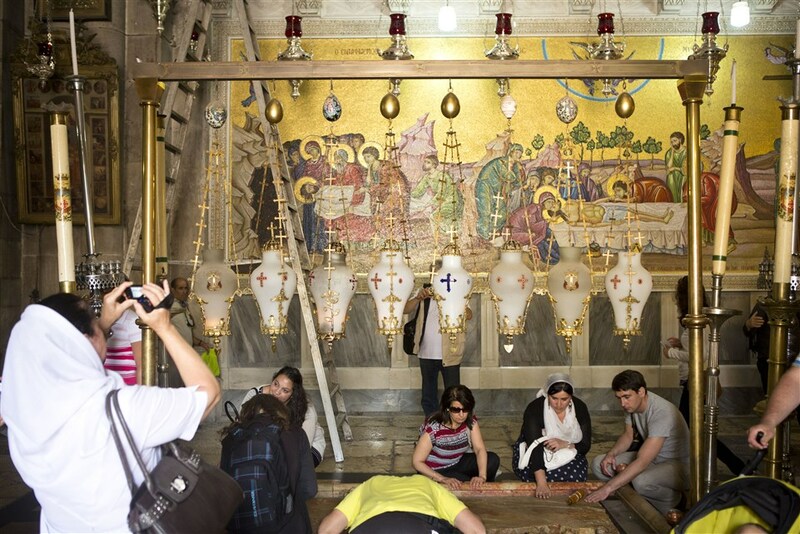 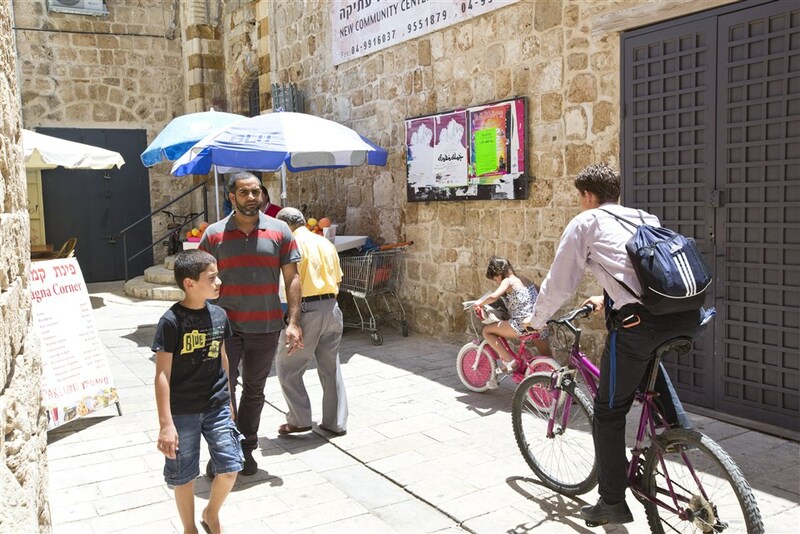 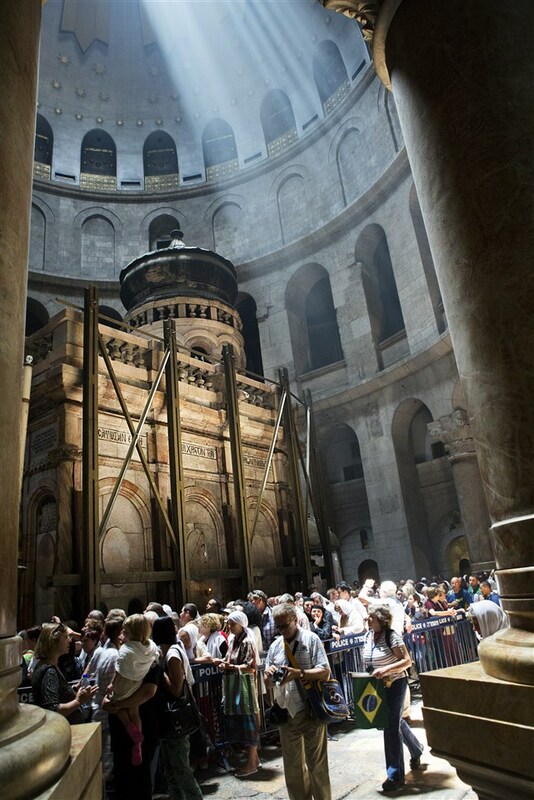 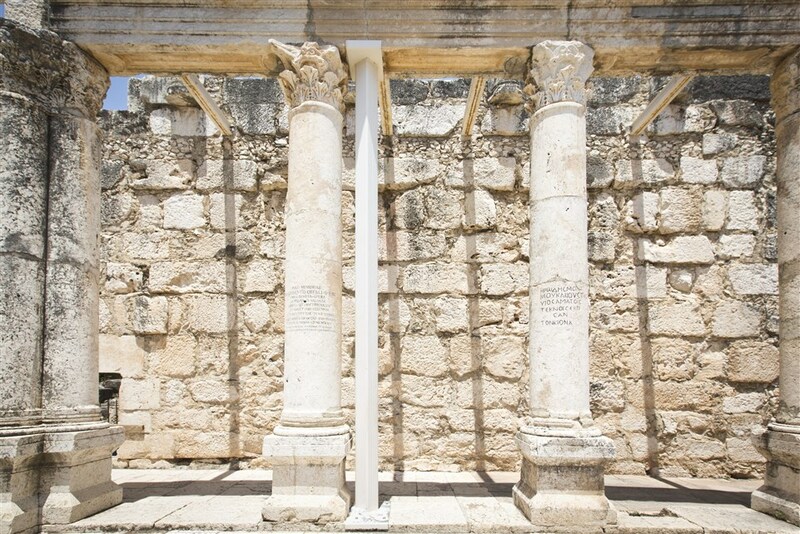 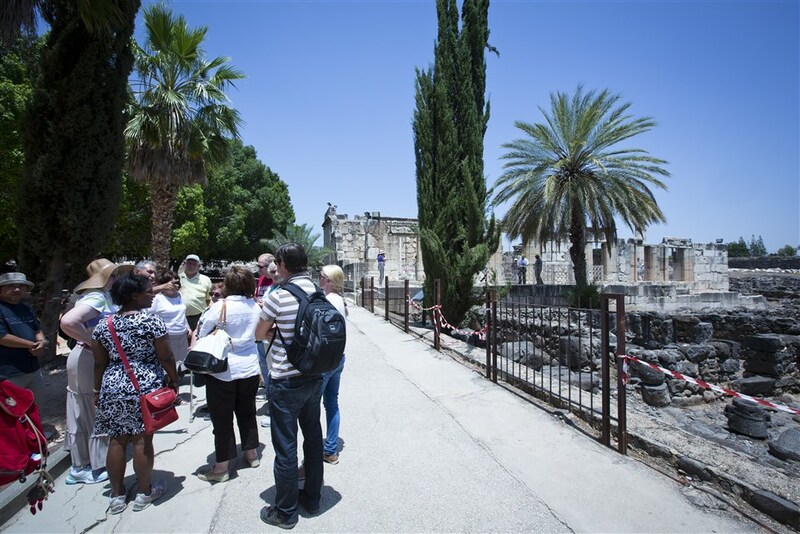 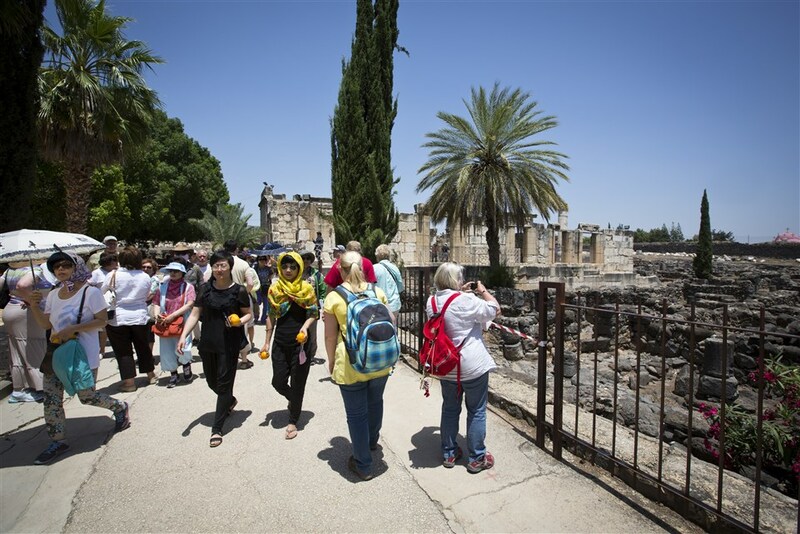 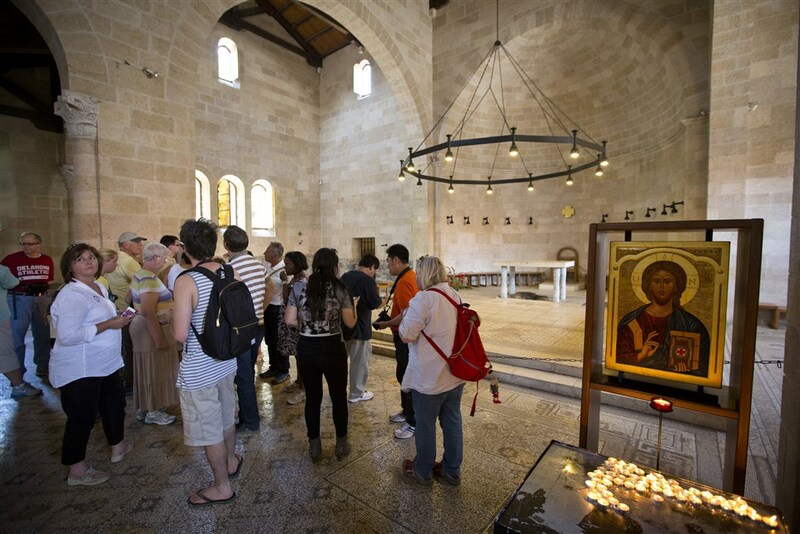 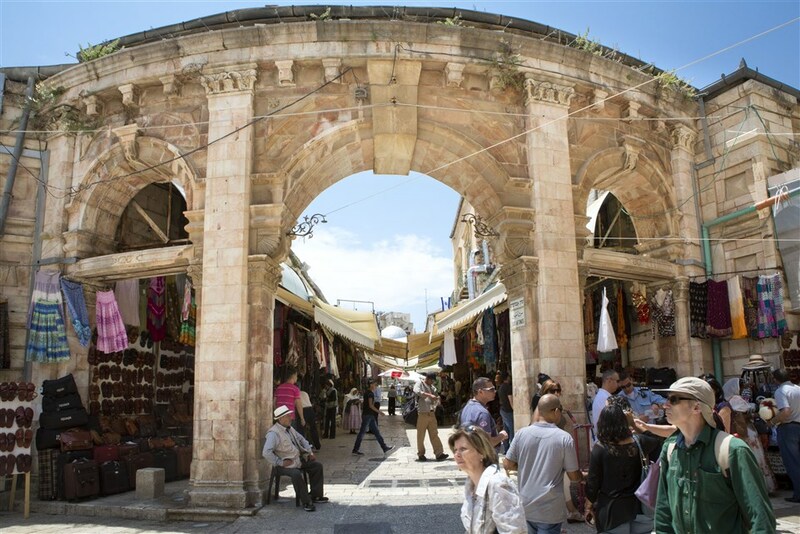 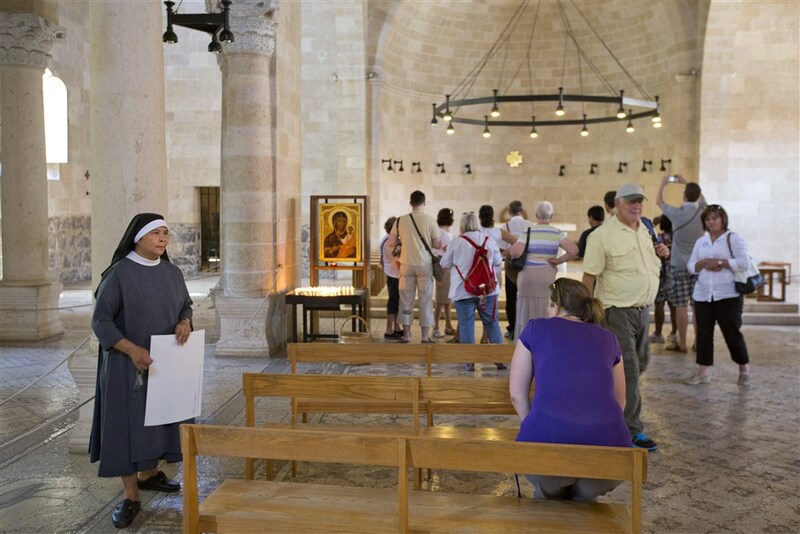 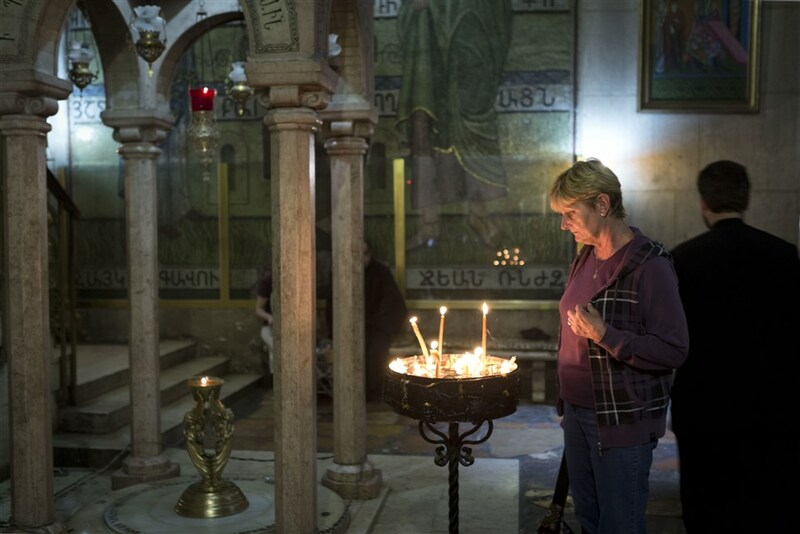 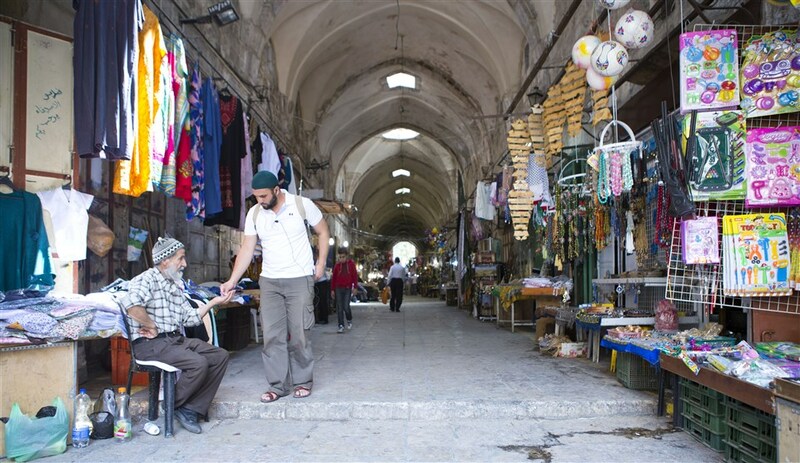 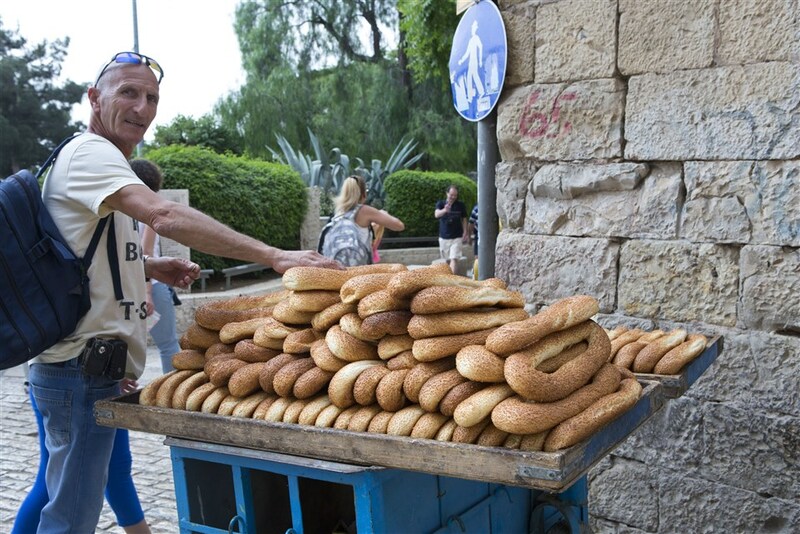 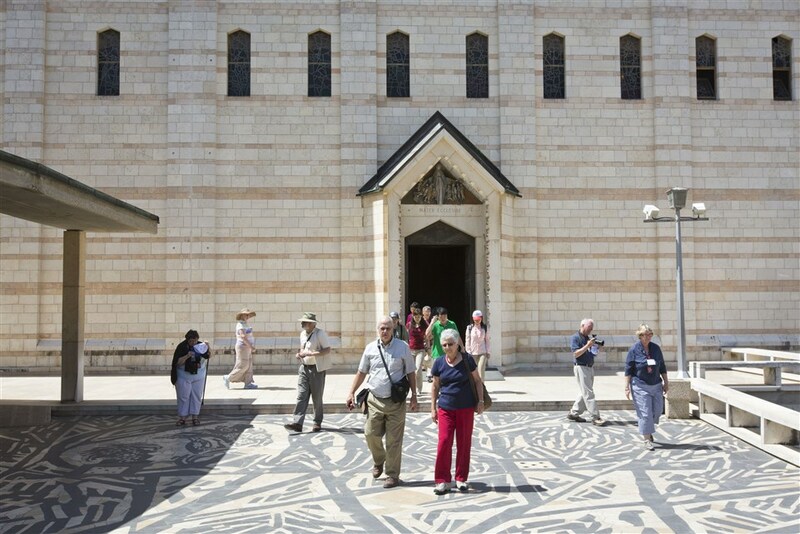 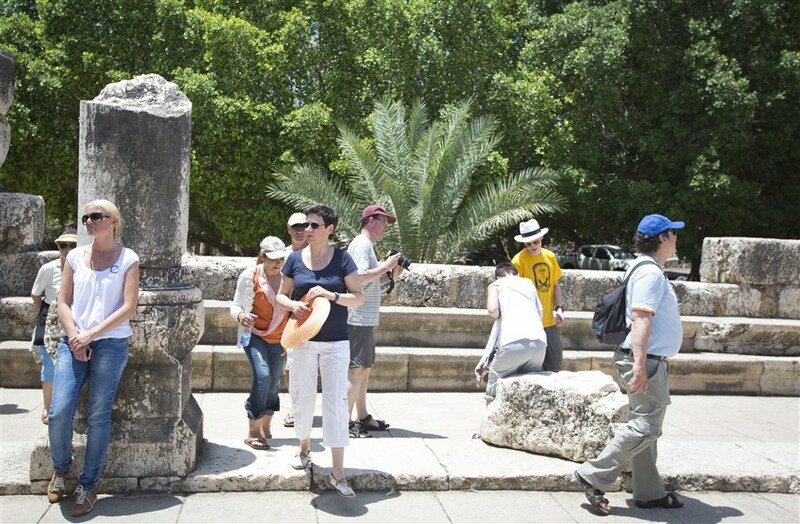 Explore the Jerusalem's Old City, visit the Church of Nativity in Bethlehem, Nazareth and Capernaum. 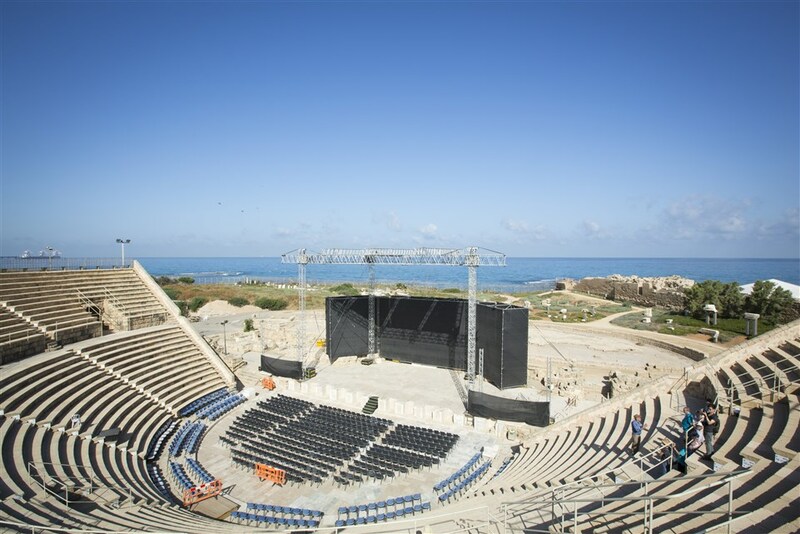 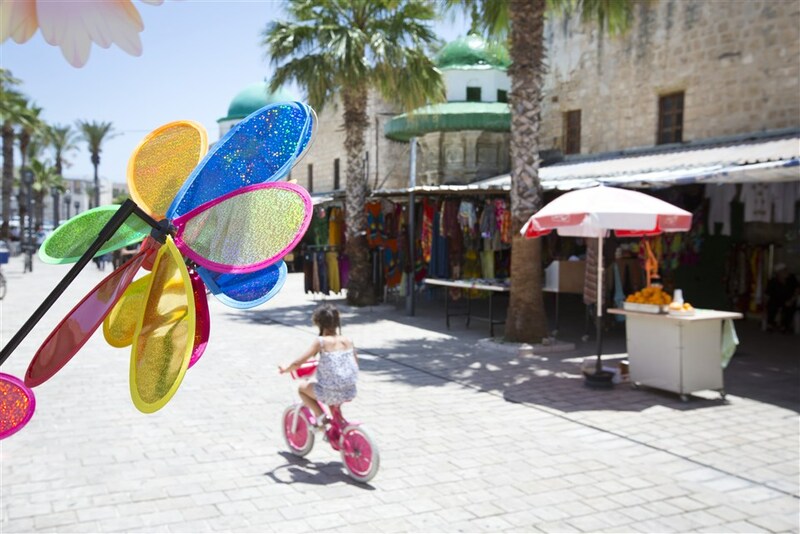 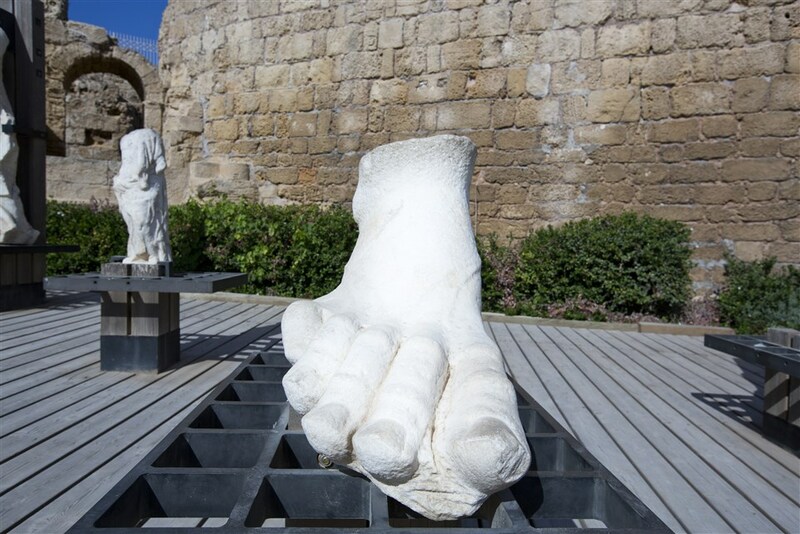 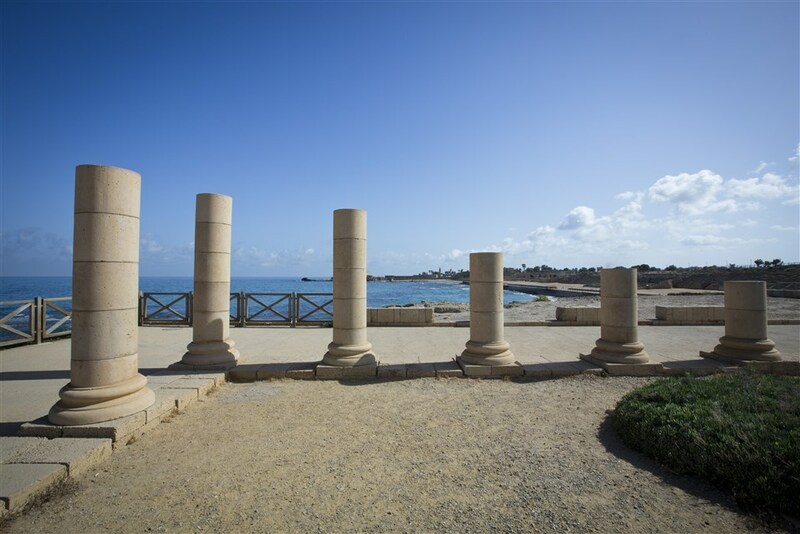 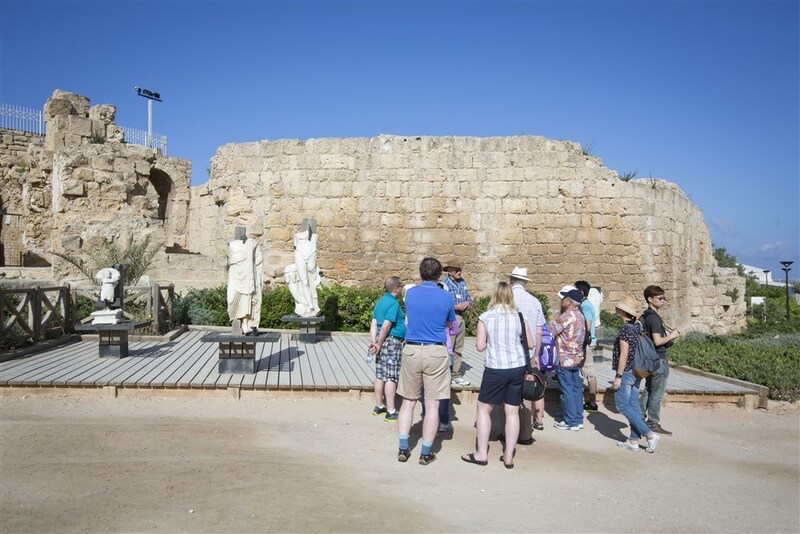 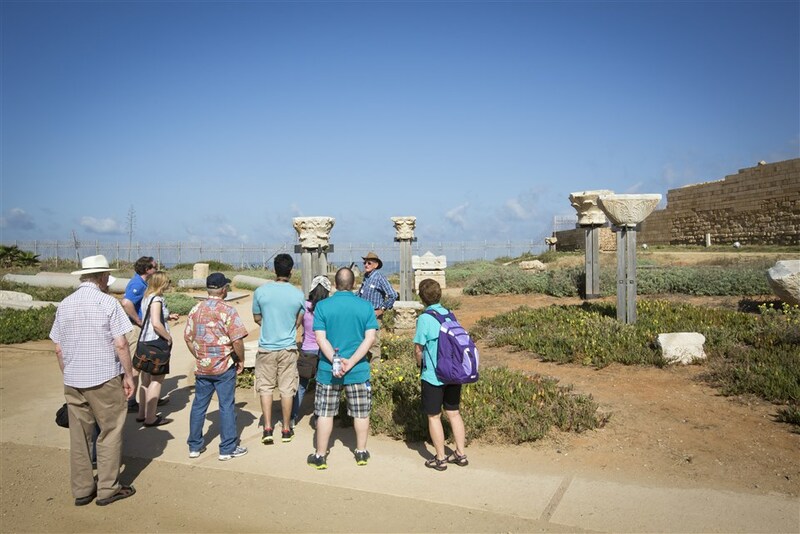 Touch the ruins of the Crusader city and Caesarea, the port named for the Roman Emperor. 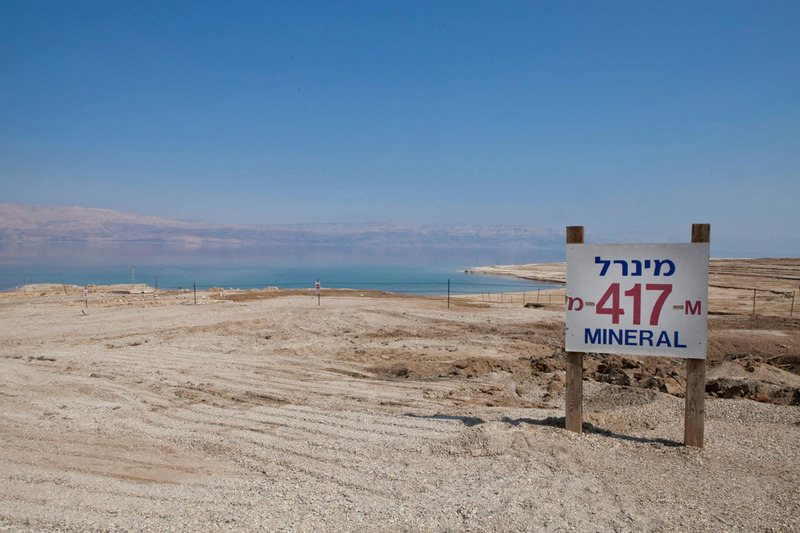 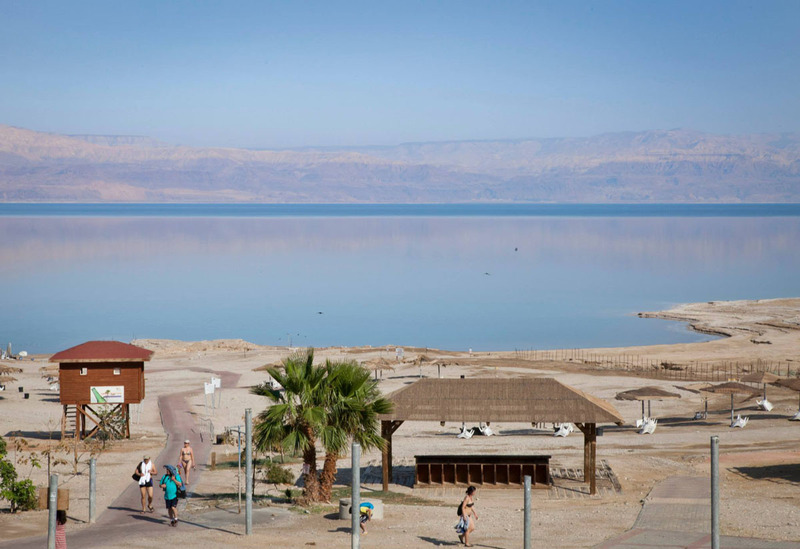 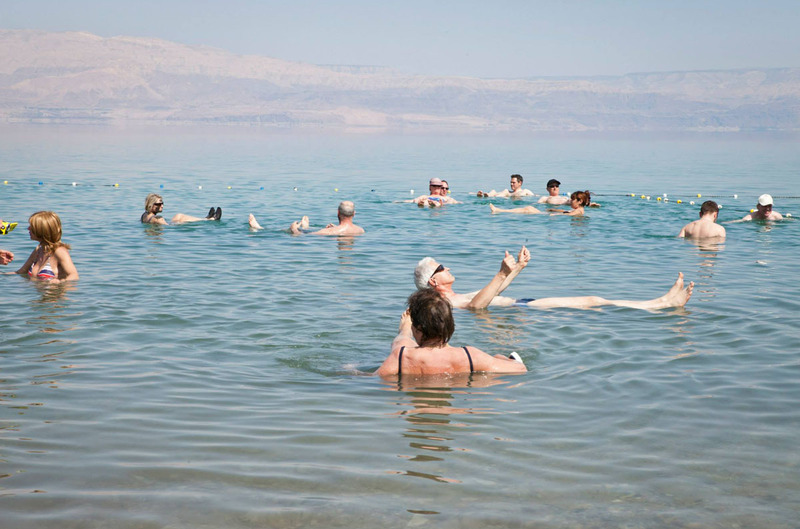 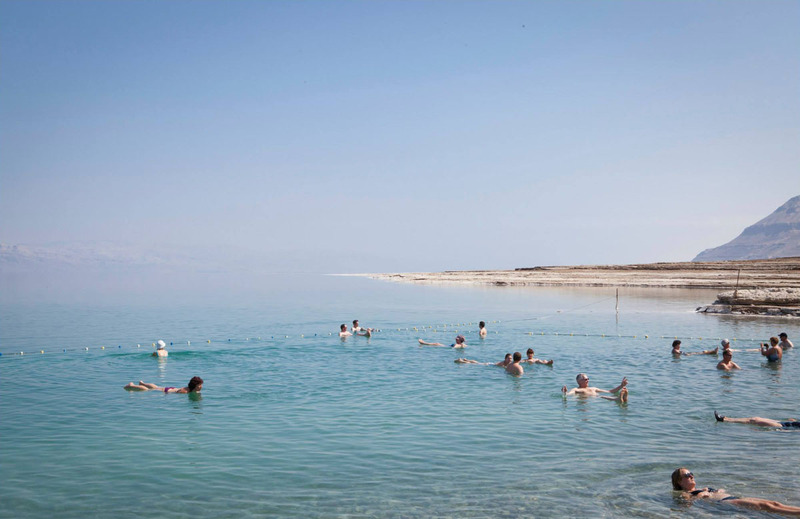 Float on the unique Dead Sea and relax at the lowest point on Earth. 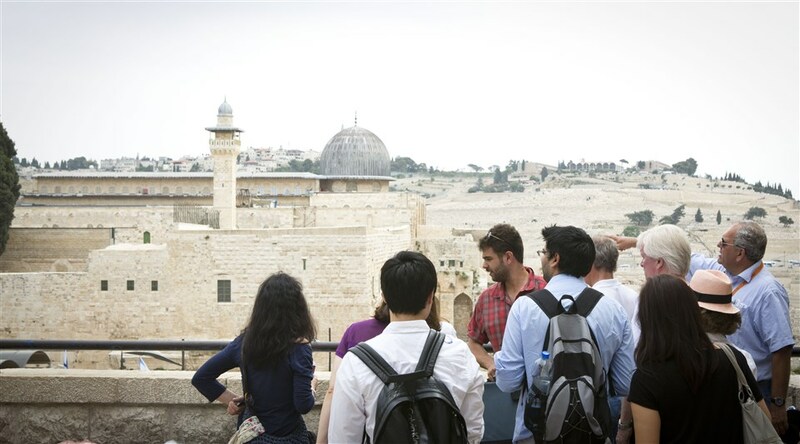 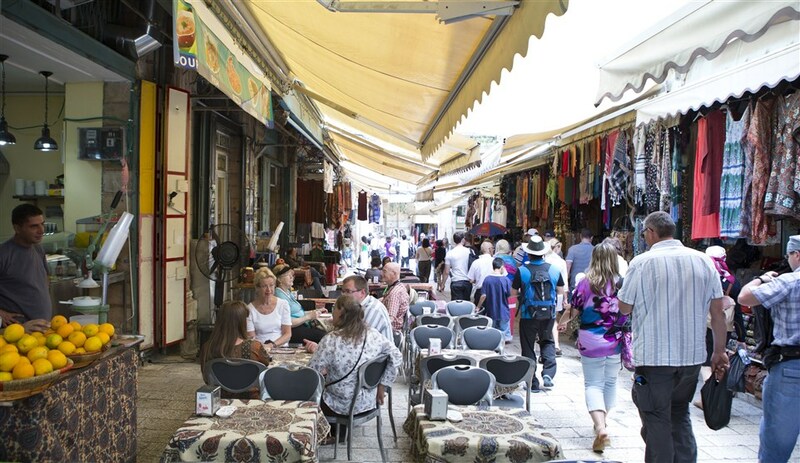 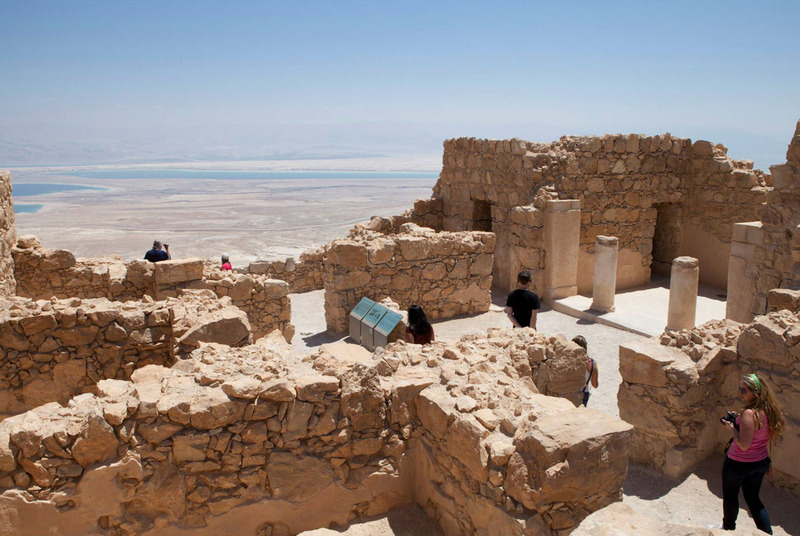 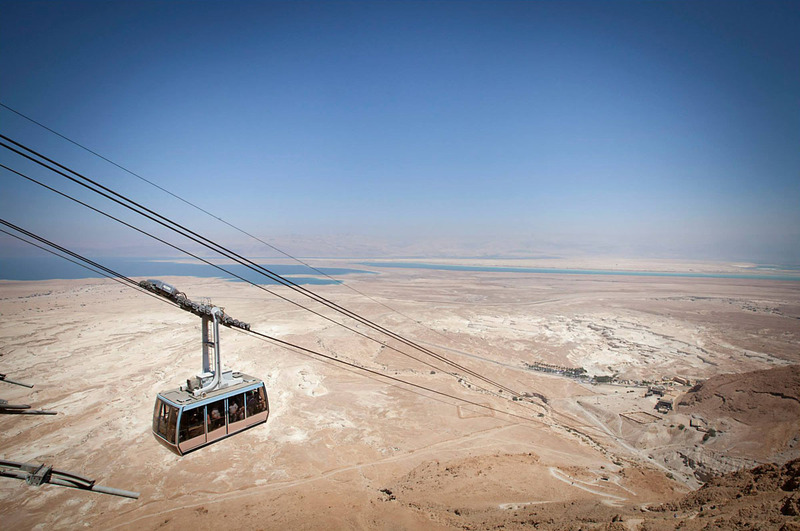 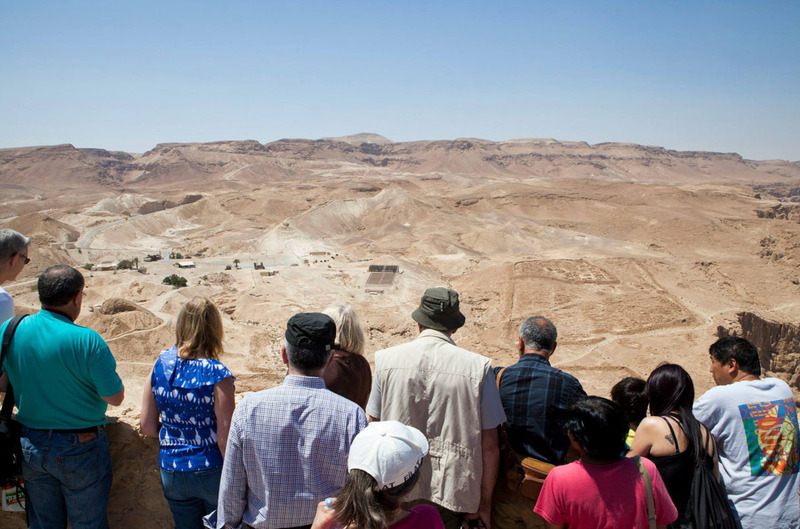 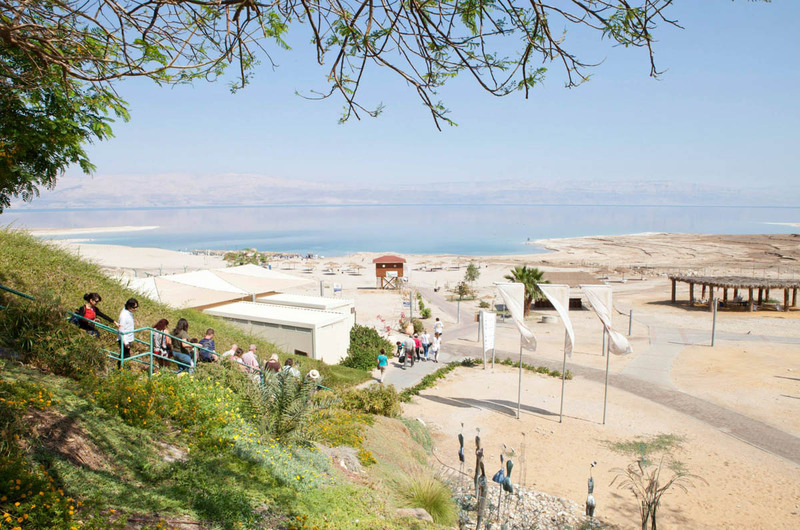 Explore Israel in 11 days. 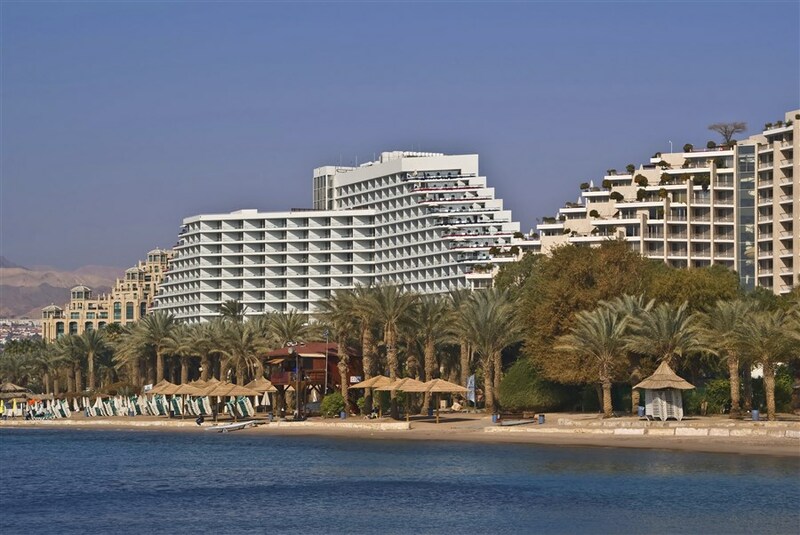 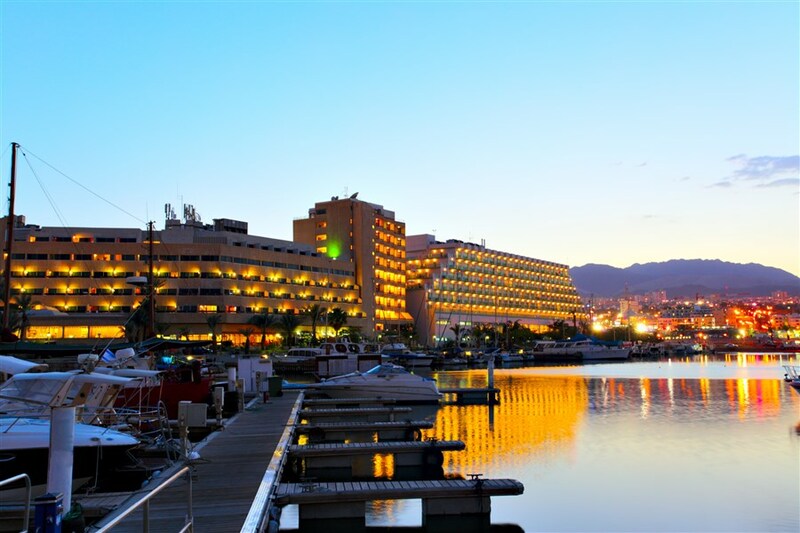 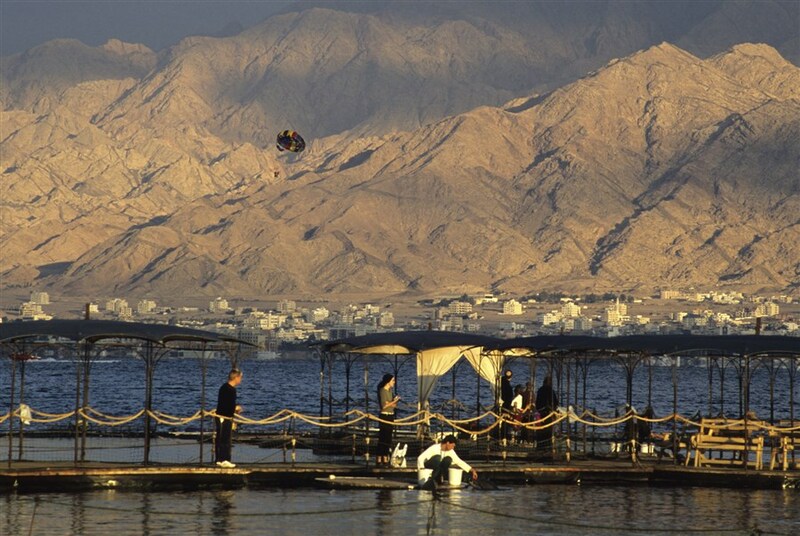 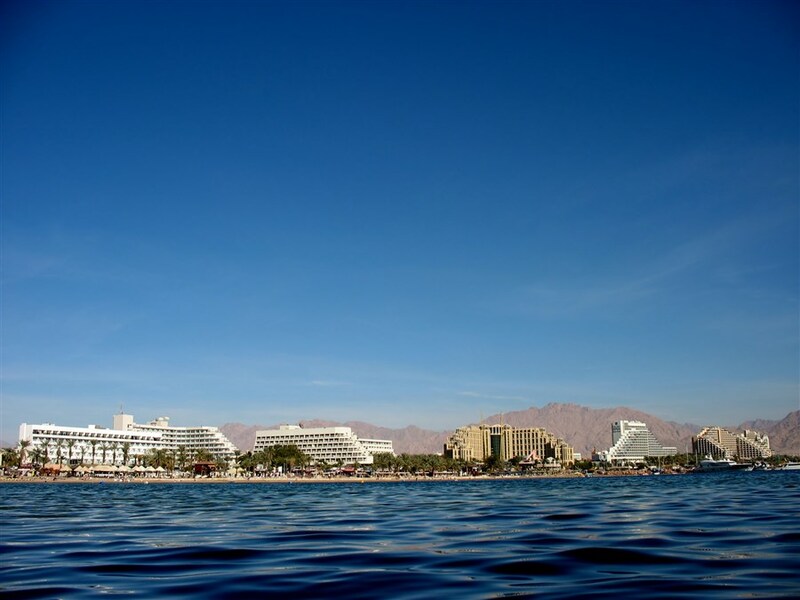 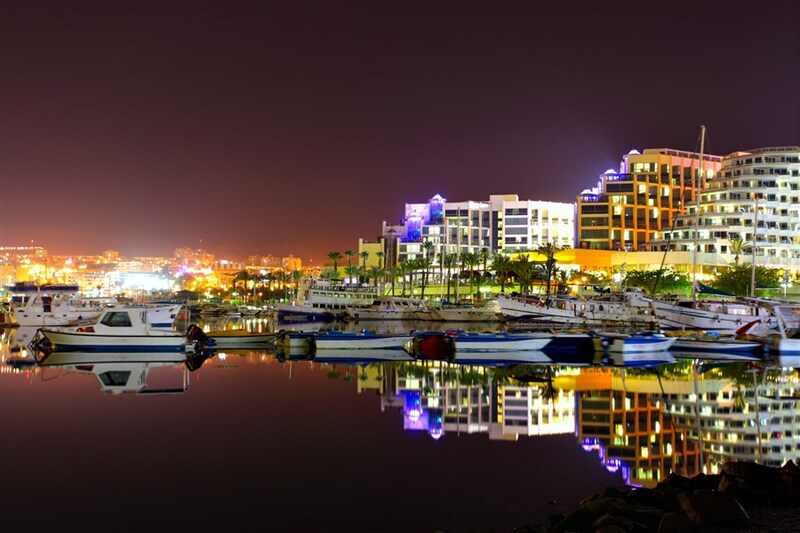 Enjoy 3 days in the Red Sea in Eilat. 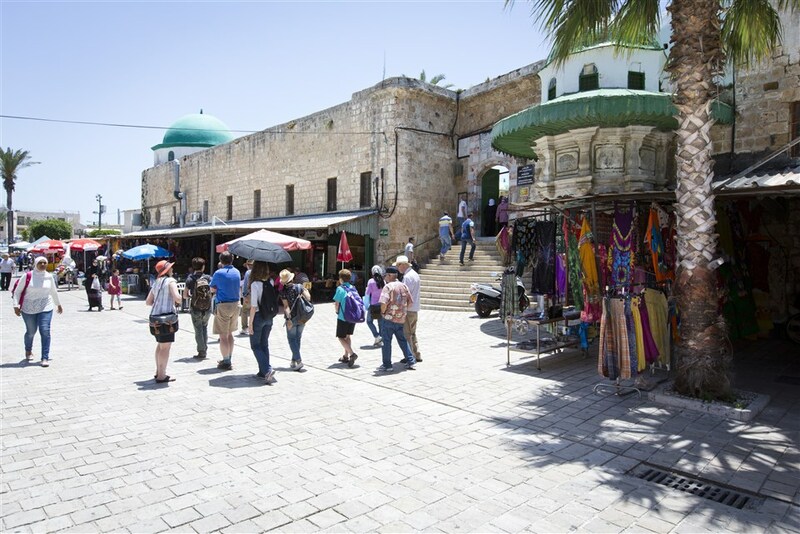 We will start the trip by picking you from your hotel in Tel Aviv. 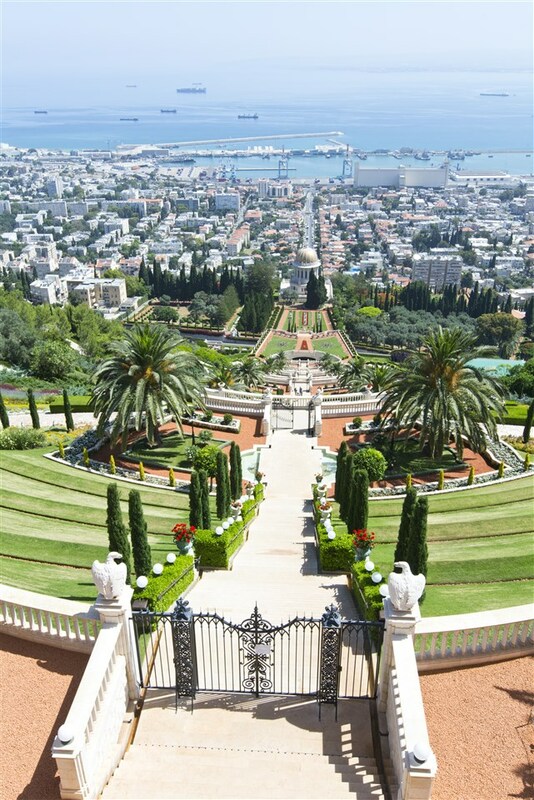 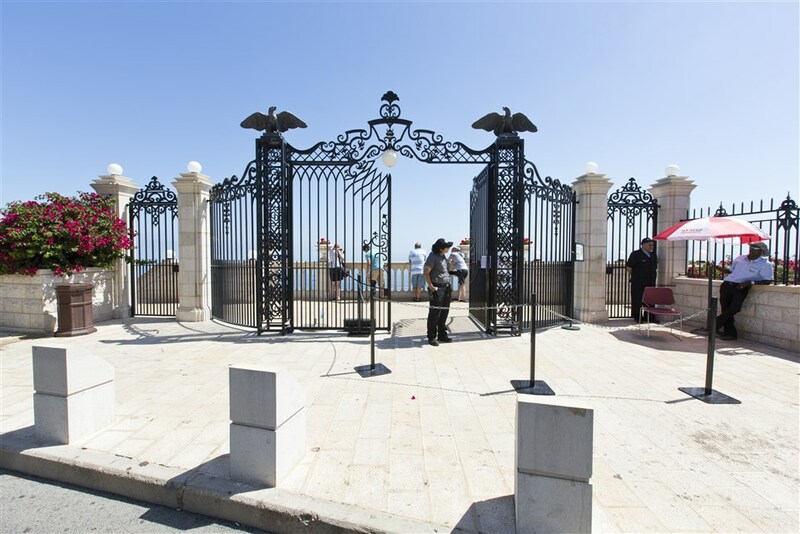 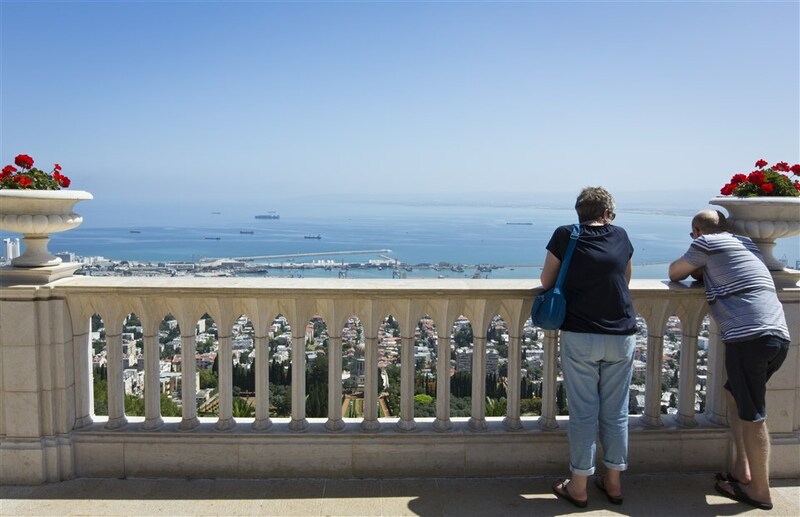 Moving on we head north towards Haifa while enjoying a breathtaking panoramic view from Mount Carmel on the Bahai Gardens (one of the most frequently and beautiful toured attractions in Israel) the city of Haifa and the port. 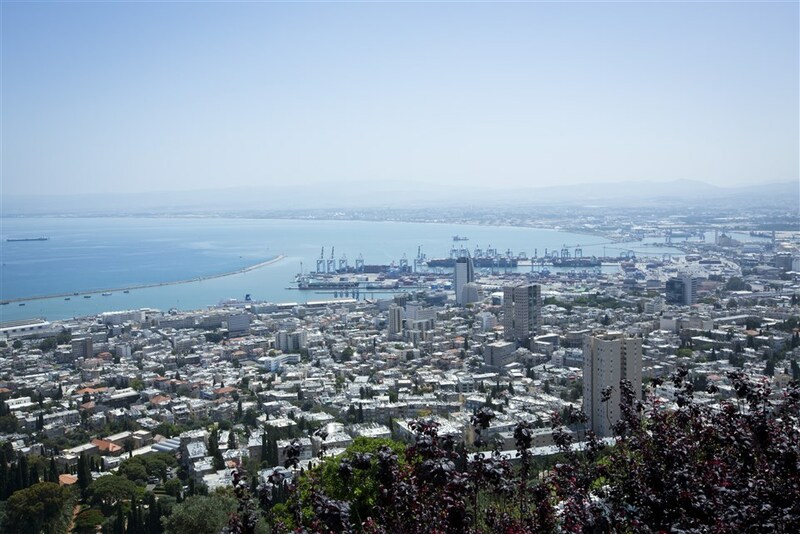 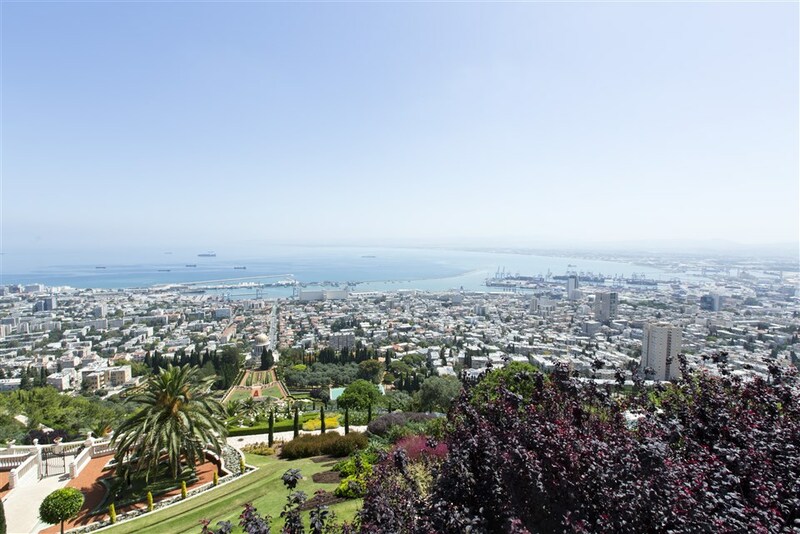 Haifa offers some of the most memorable views in Israel. 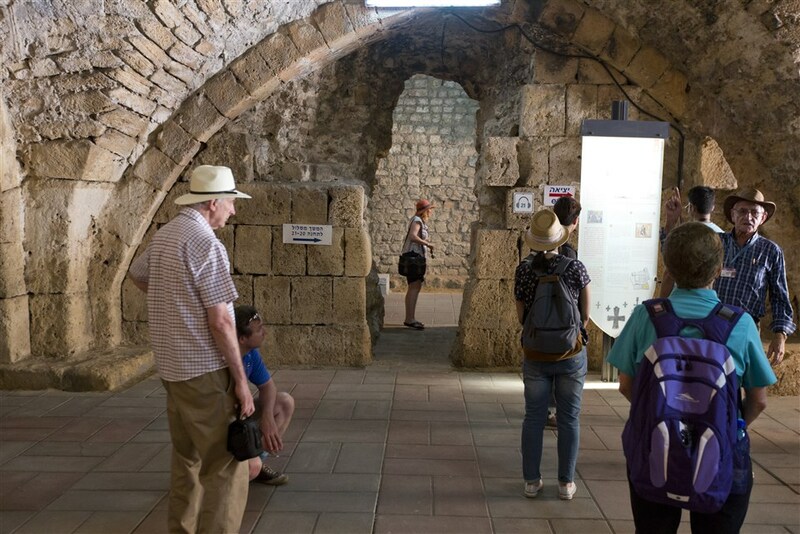 Our journey continues to Acre (Akko) visit the ancient city. 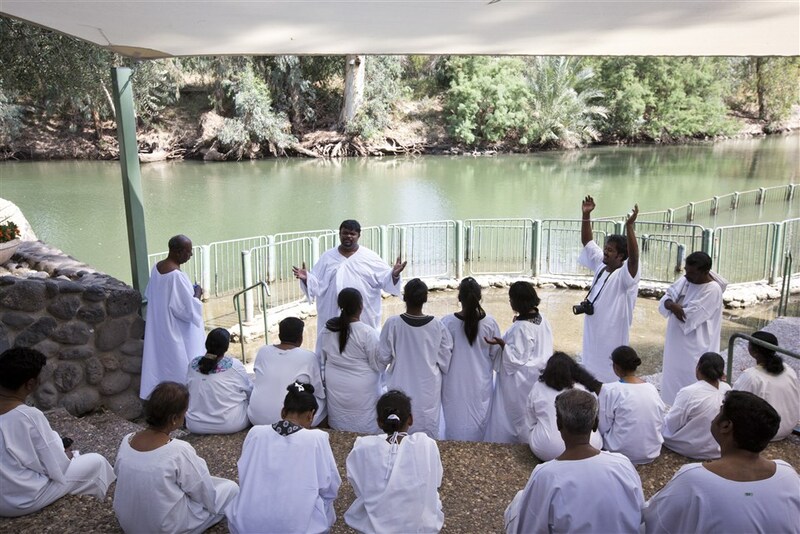 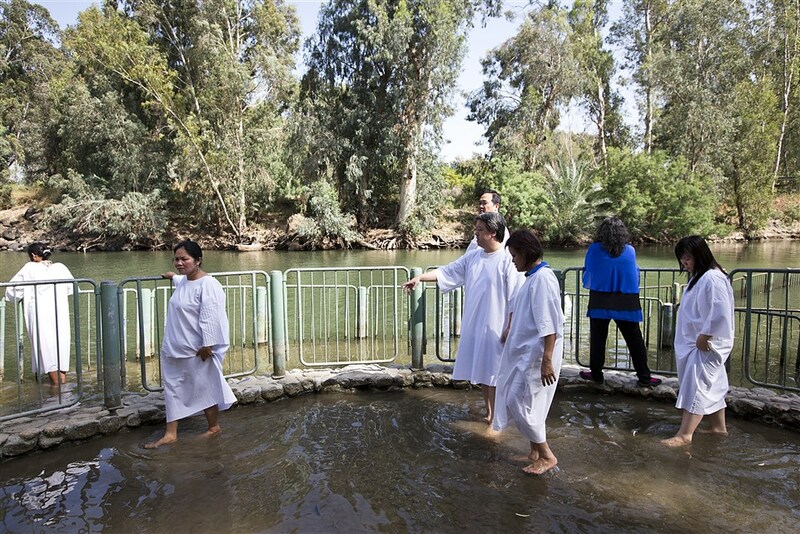 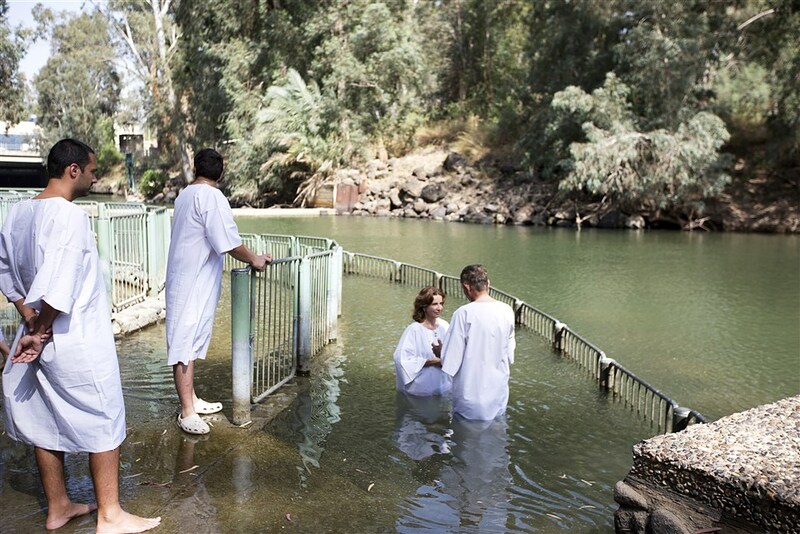 From there our journey takes us to the Banyas reserve (Caesarea Philippi) thought to have been the site of the Garden of Eden, the breathtaking landscape and foliage is enhanced by the flowing water which leads to the Jordan River. 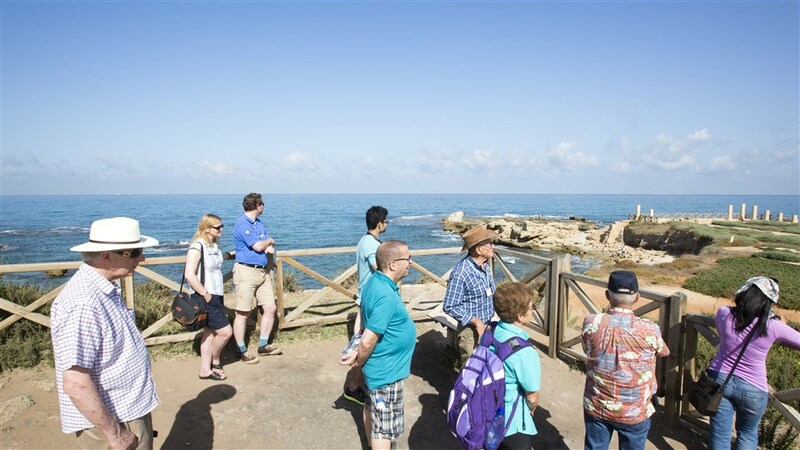 This pure icy water comes from the mountain tops and pours down in gushing streams through rocks and rivulets forming picturesque waterfalls. 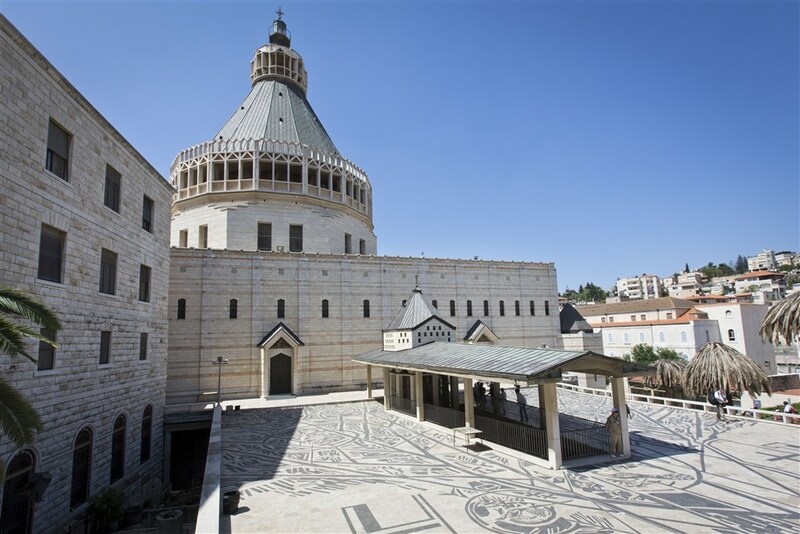 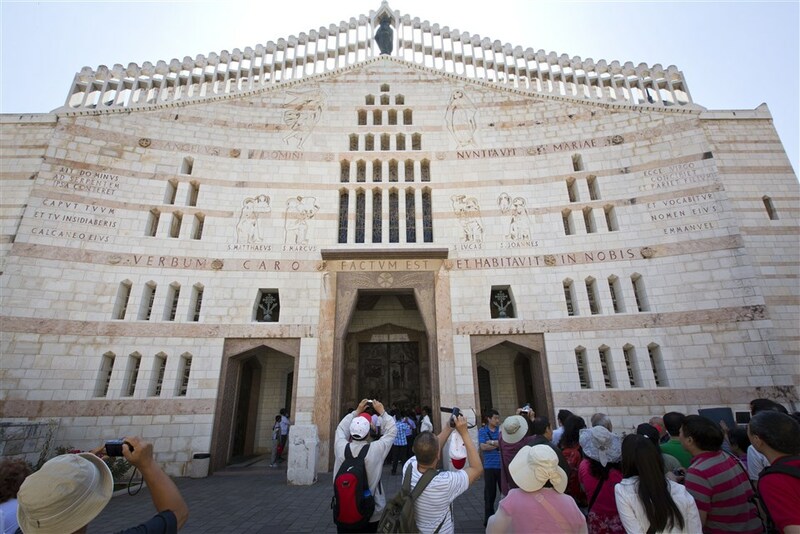 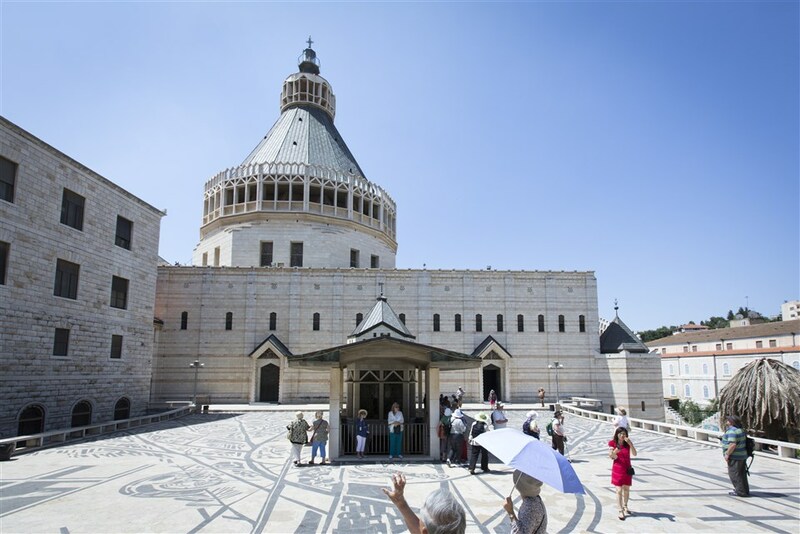 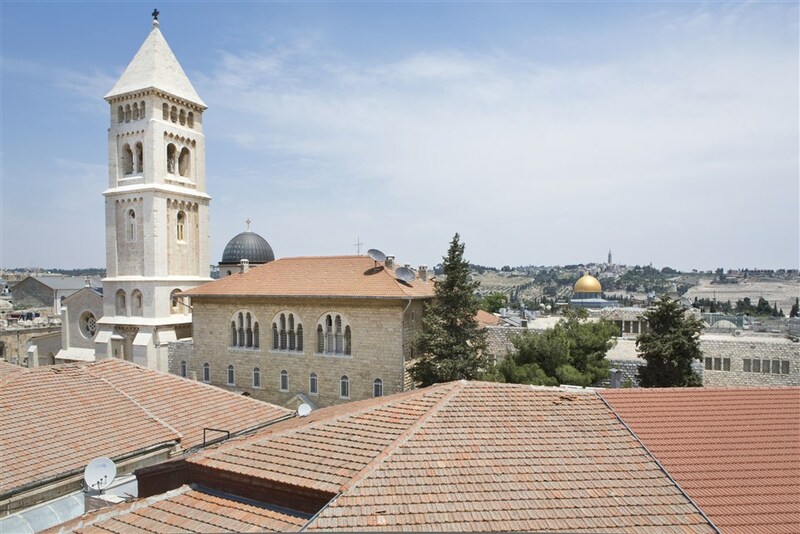 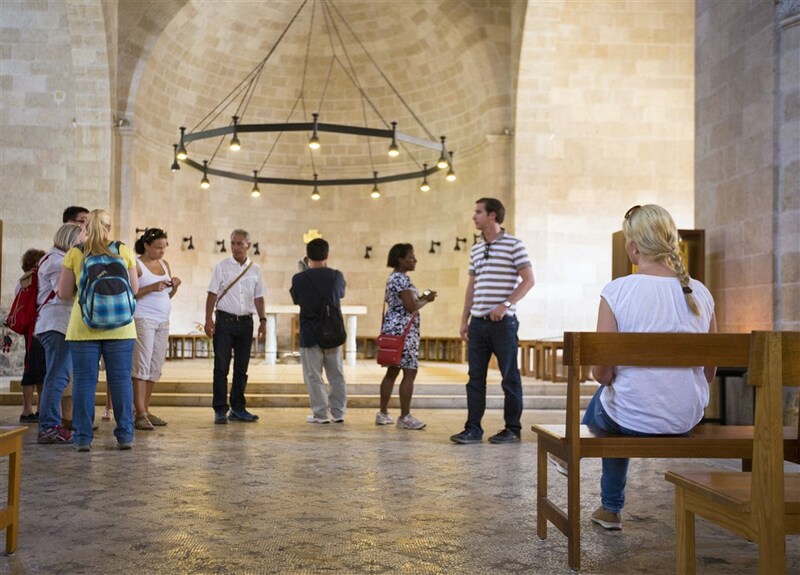 We begin by driving to Ein Kerem to visit the Church of Visitation then we will continue to Yad VaShem the Israeli Holocaust Museum which tells the tragic story of the Jewish people during the Second World War. 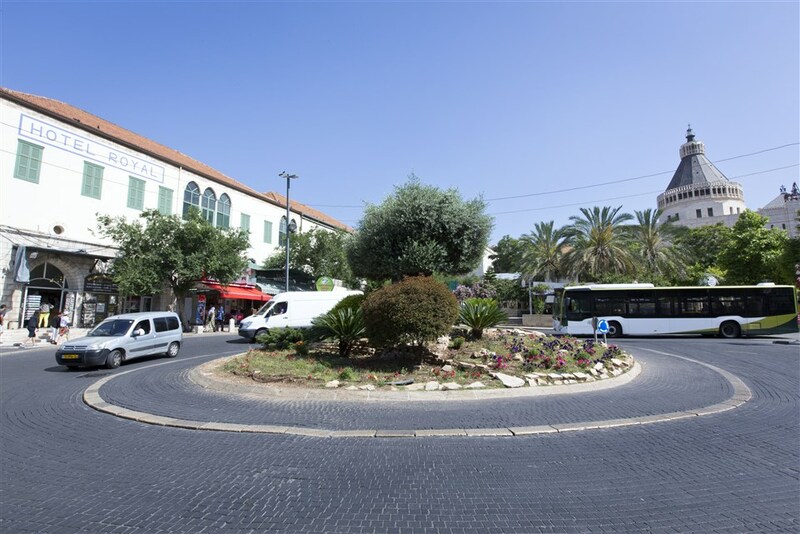 after a visit at the museum we will countinue to Ein Karem; a picturesque village on the south western outskirts of Jerusalem. 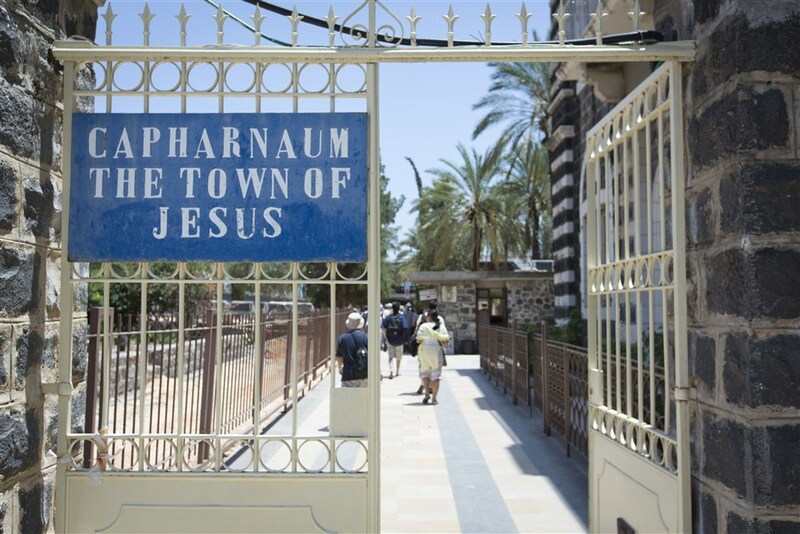 This small village has great significance in Christian traditions, since this is where according to the tradition John the Baptist was born. 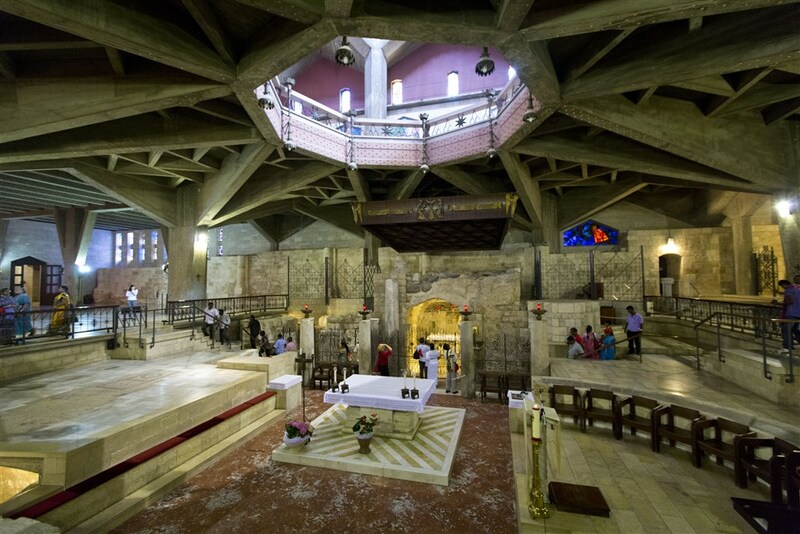 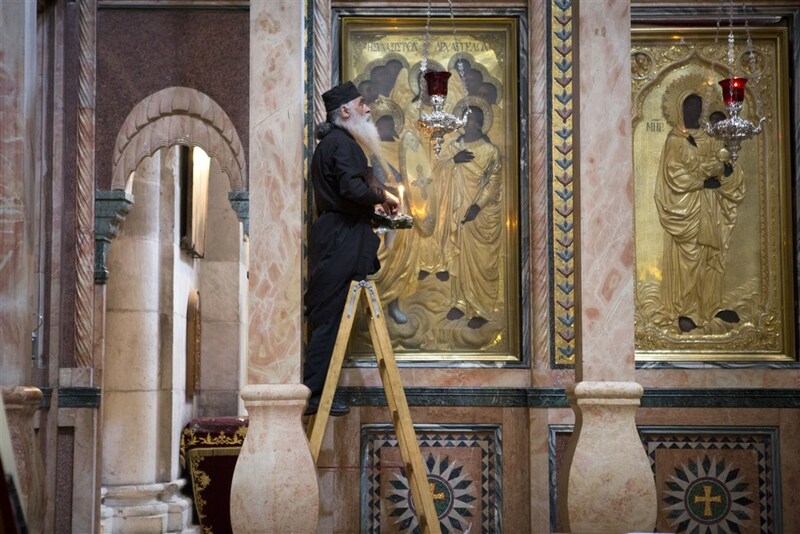 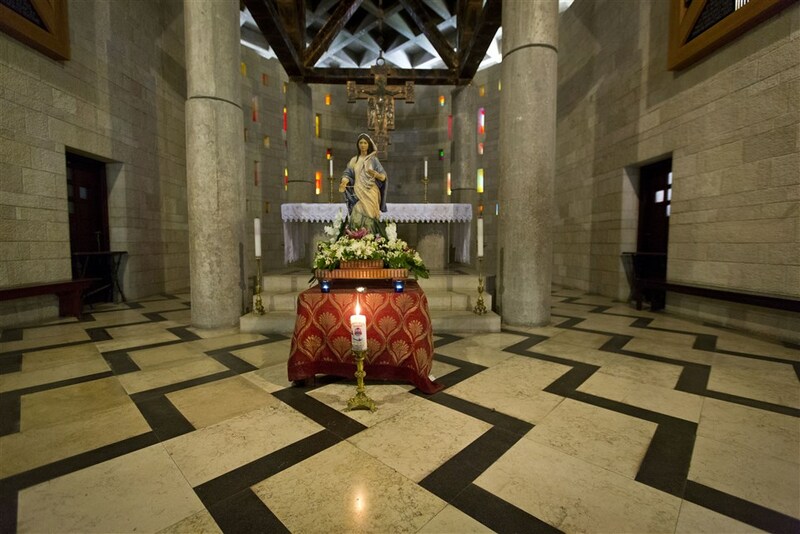 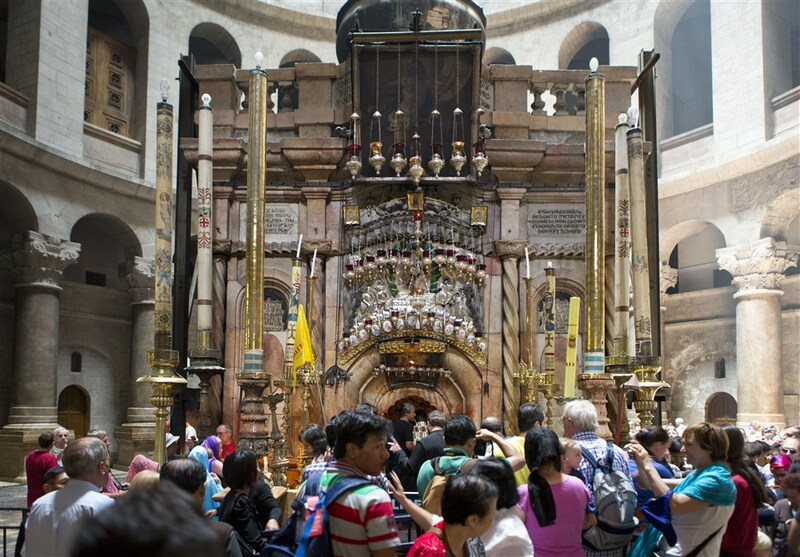 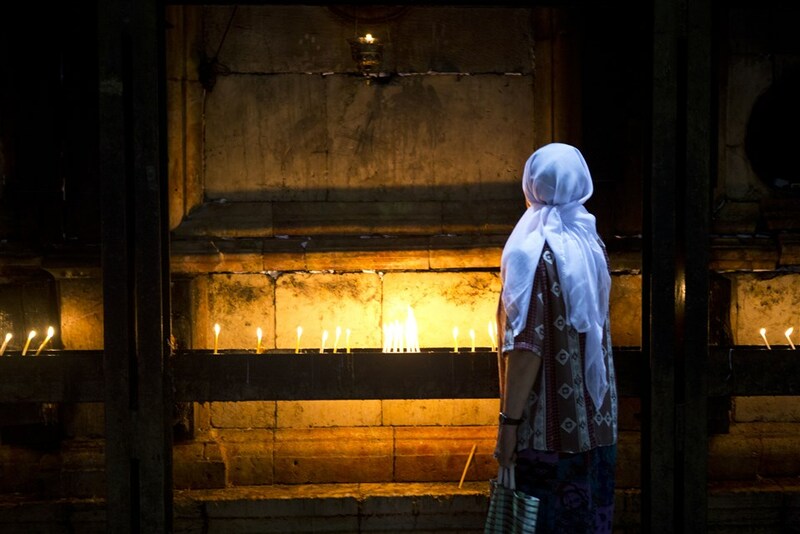 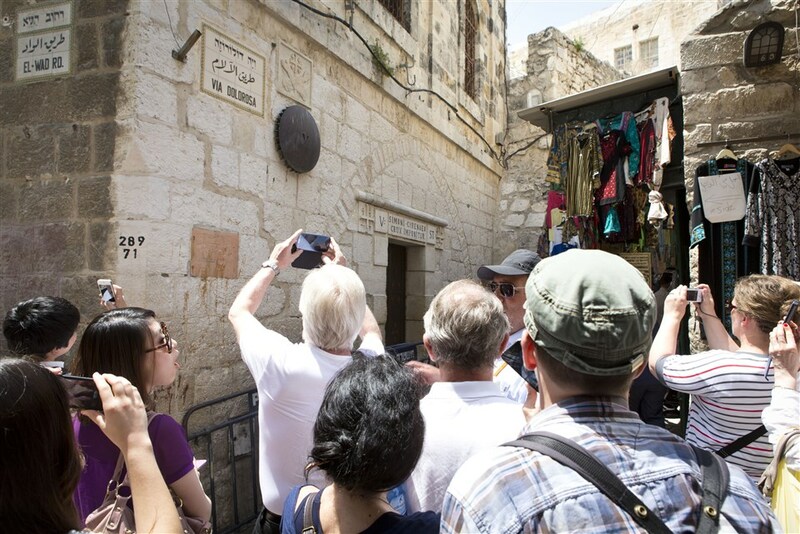 If situation permitting, we might visit Bethlehem to see Rachel’s Tomb and the Church of the Nativity. 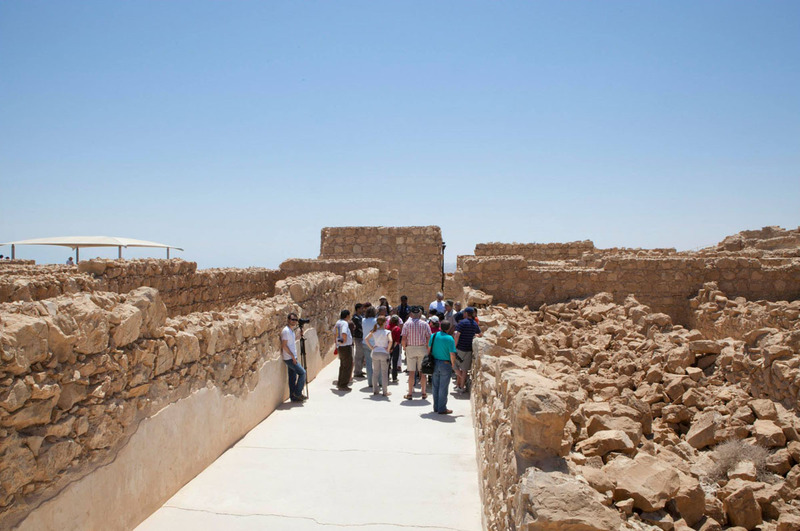 The tour to Petra (Day 9). 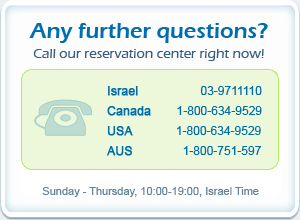 For more information about schedule & additional price, please contact our customer service. 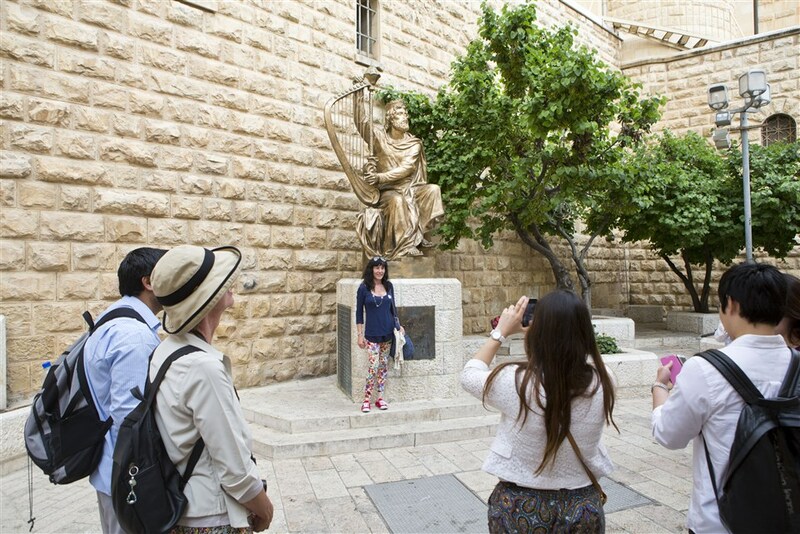 The tour departs on Sunday only.